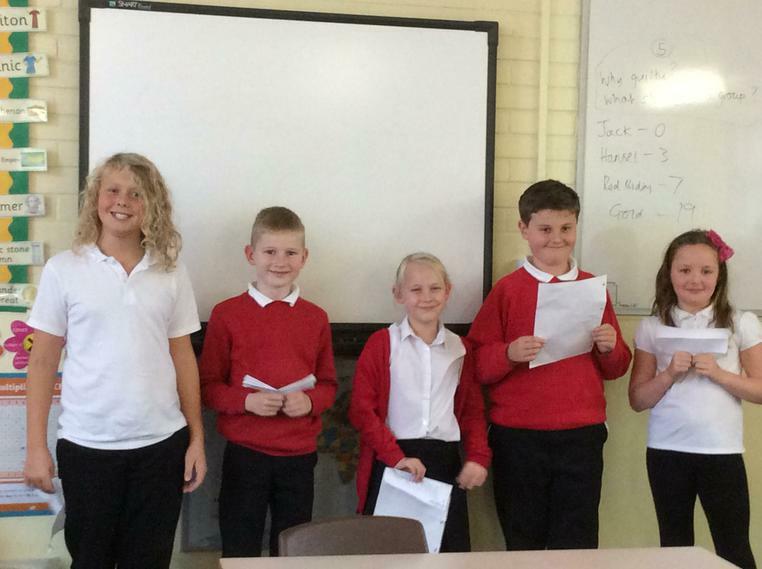 Have a read of a few examples of our fantastic 'Blogs' that we have been creating in Computing lessons! 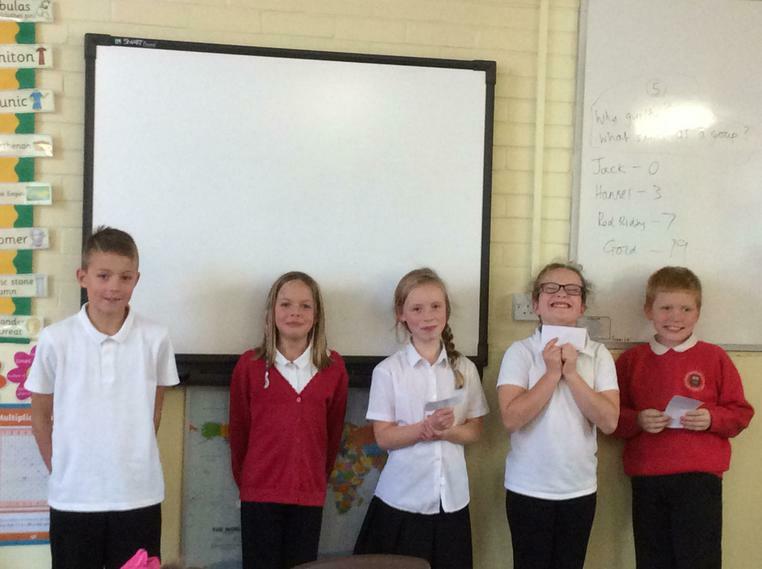 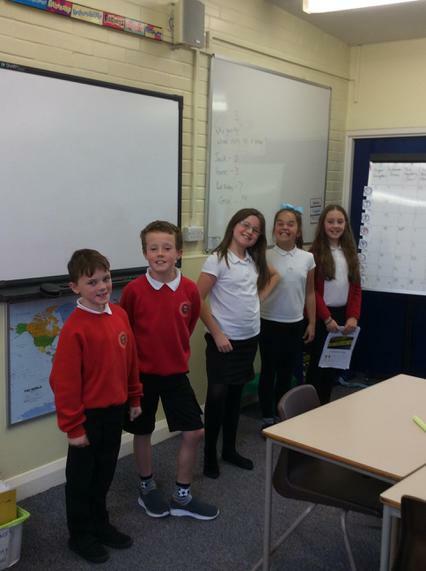 After an exciting topic launch, we are thoroughly enjoying our new topic on Brazil. 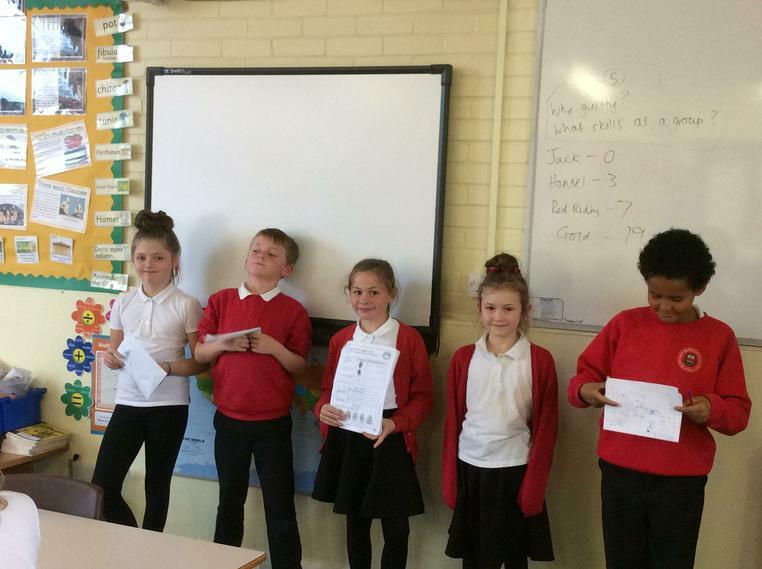 For our creative curriculum we will be investigating the equator and climate zones in South America and looking at the biomes in Brazil. 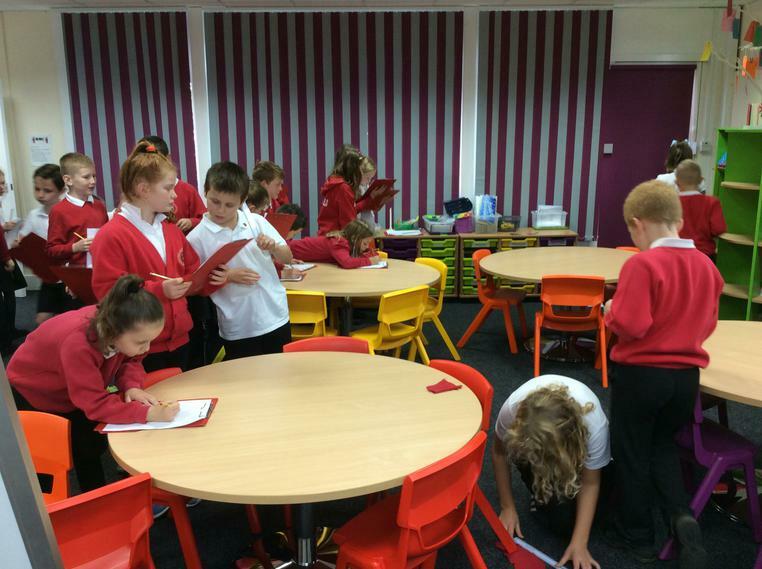 We will be looking at the Amazon - finding out who/what lives there and their habitats. 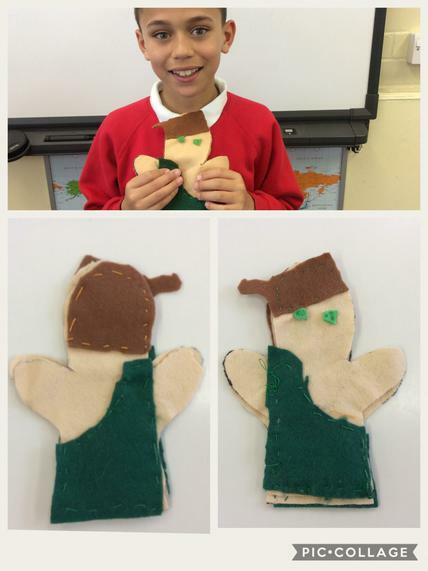 We will be looking at Rio de Janeiro and comparing it to Leeds. 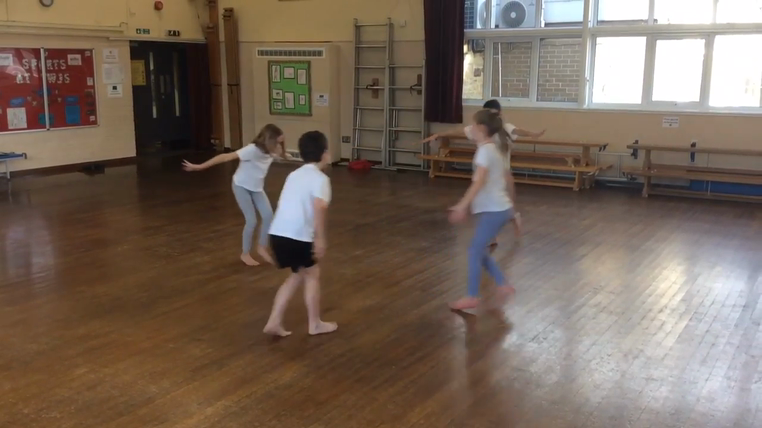 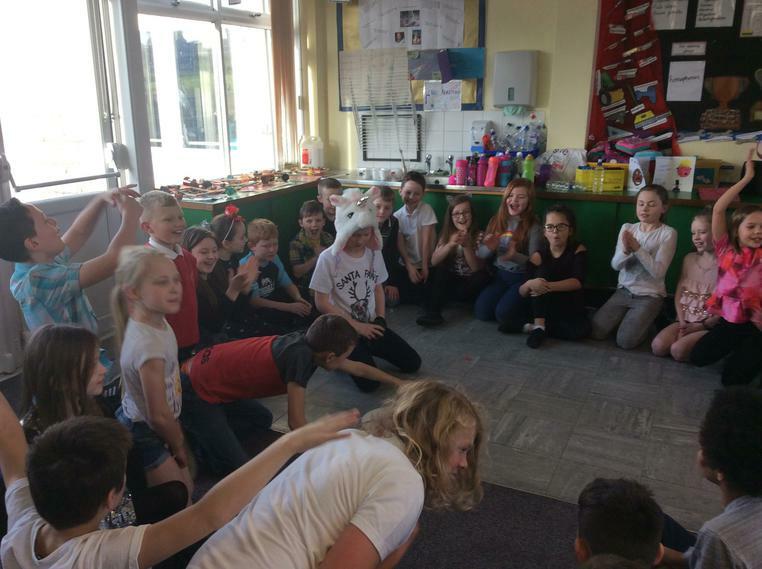 In Our Samba workshop we are getting into the spirit of the Brazilian Carnival, learning how to play and dance in a Brazilian style. 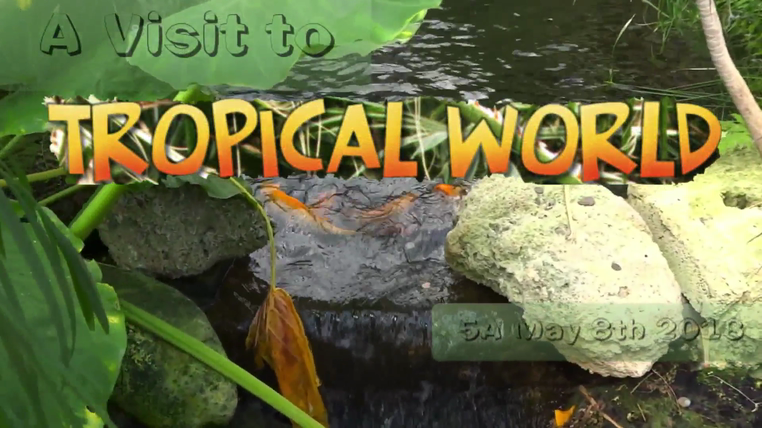 We will be researching key local ingredients in traditional Brazilian dishes and making an authentic recipe which we will be testing. 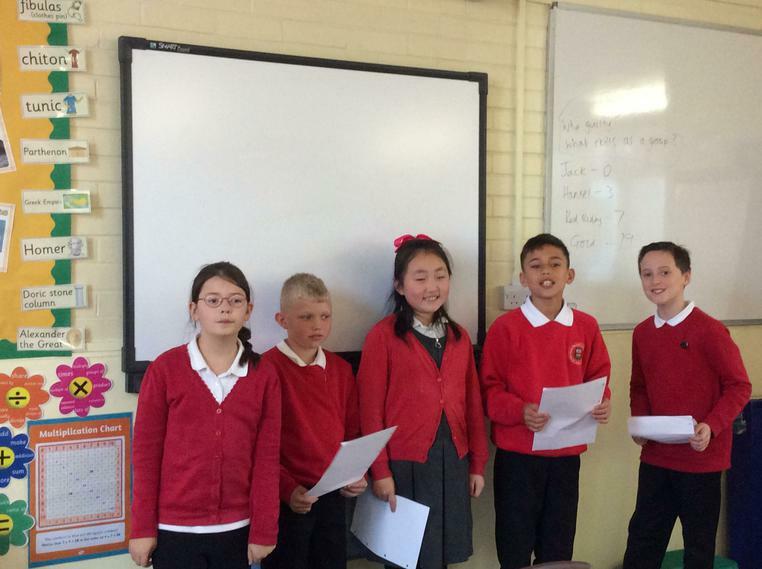 In Summer Term 2 our topic is ‘Circle of life’. 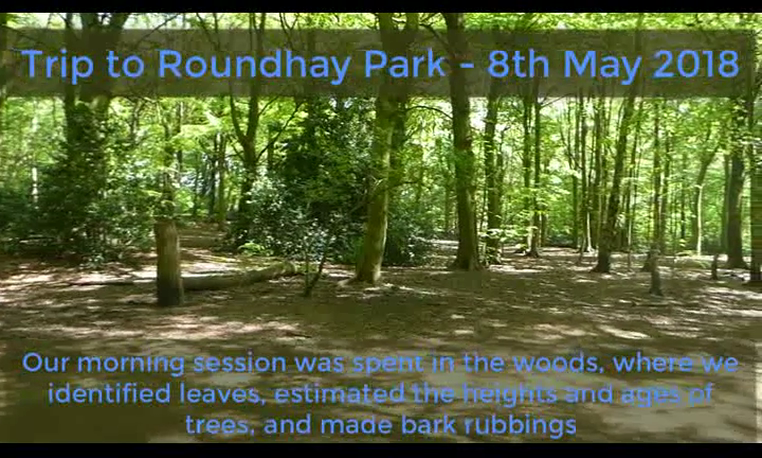 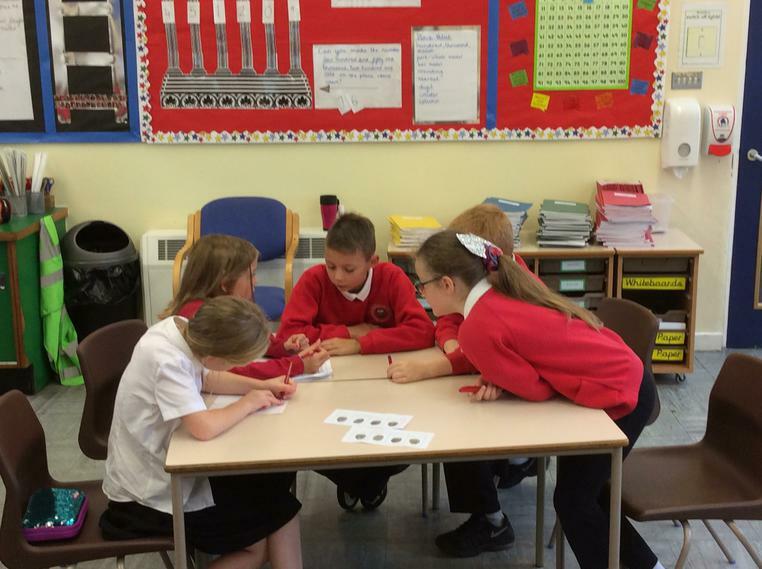 This will be a science focus where we will learn about life cycles. 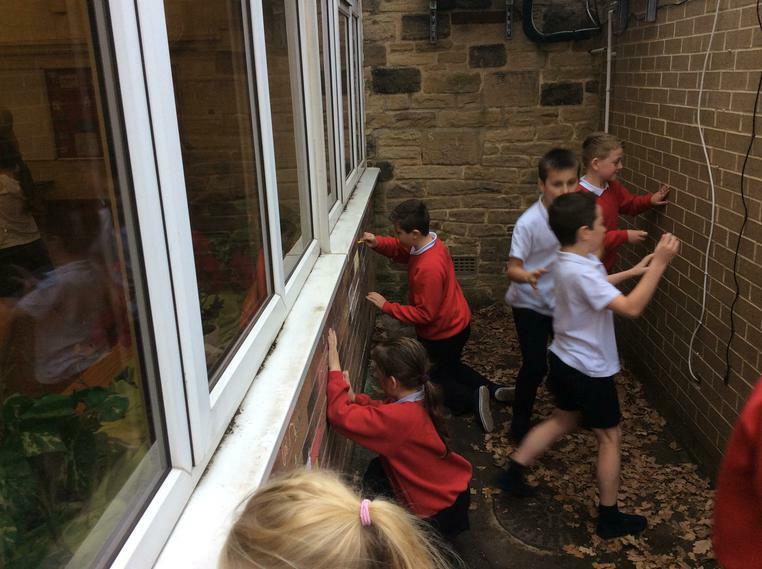 In one session we looked at the animals and plants in Tropical World, and in the other, we went into the woods to study the trees. 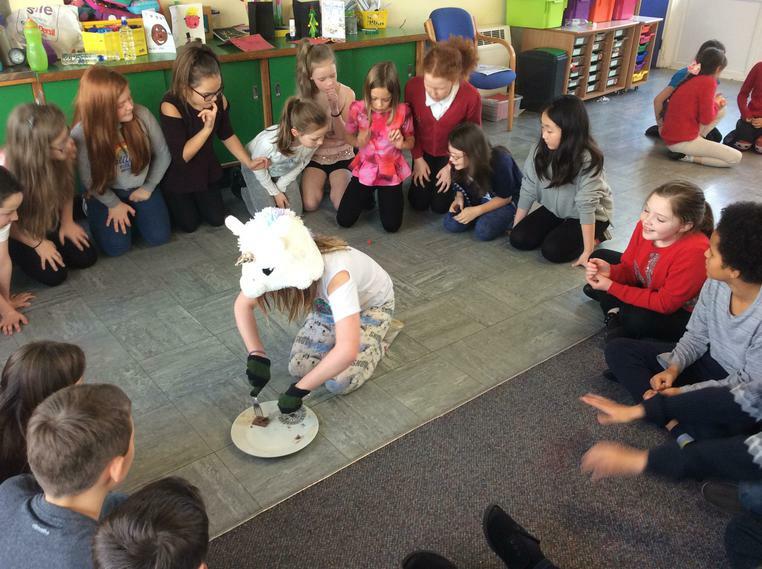 This half term we will have a geography focus where we will be learning all about earthquakes. 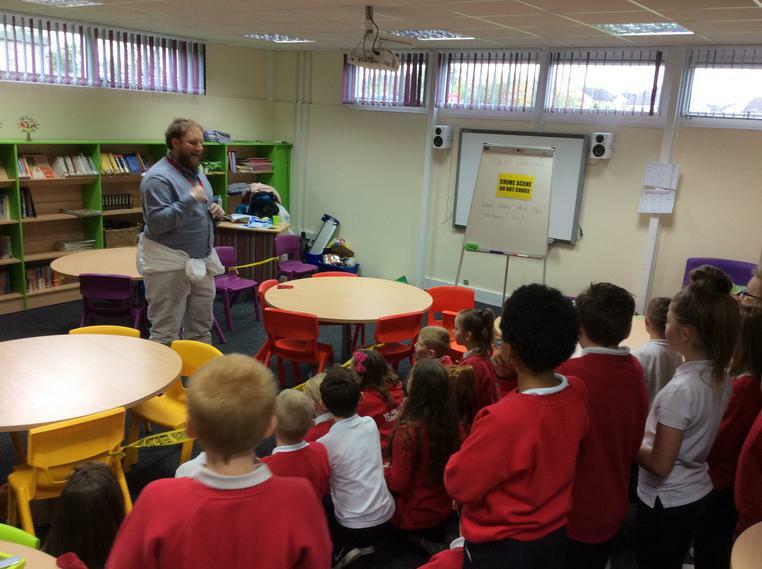 As well as this, we will learn about other natural disasters such as tornados, hurricanes and tsunamis. 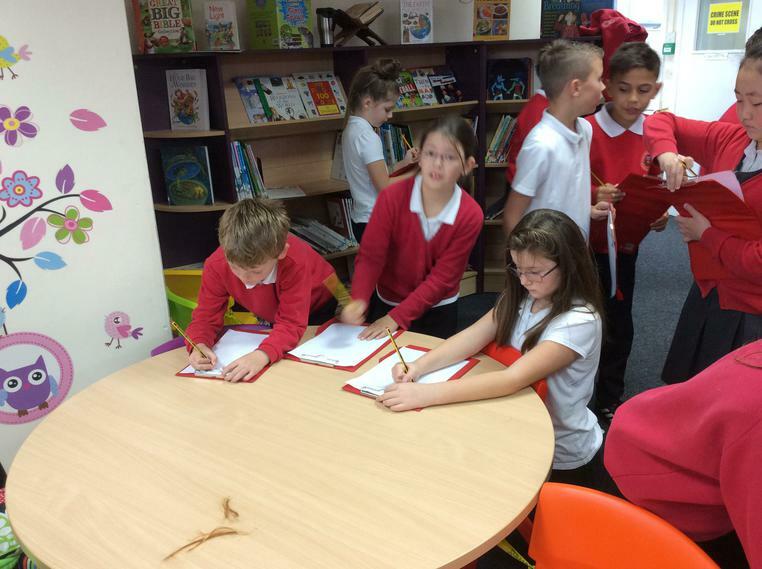 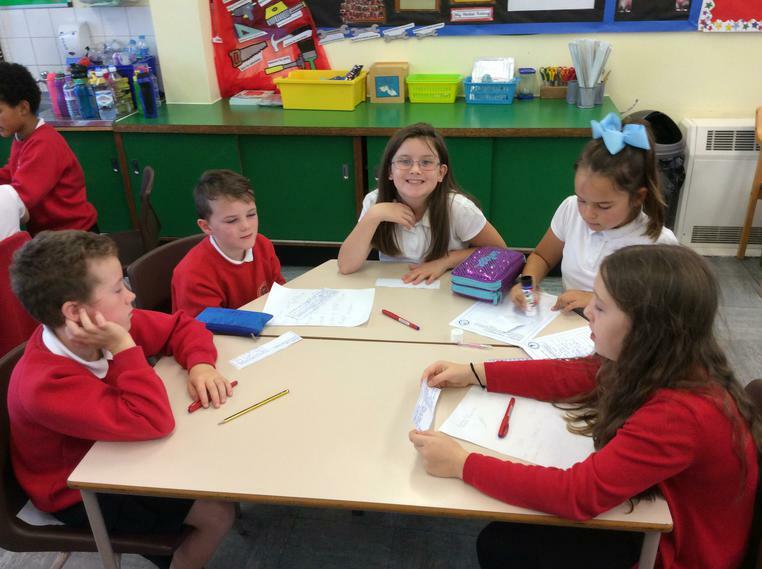 We will be researching when, where and why natural disasters have occurred and present our research to the class in groups. 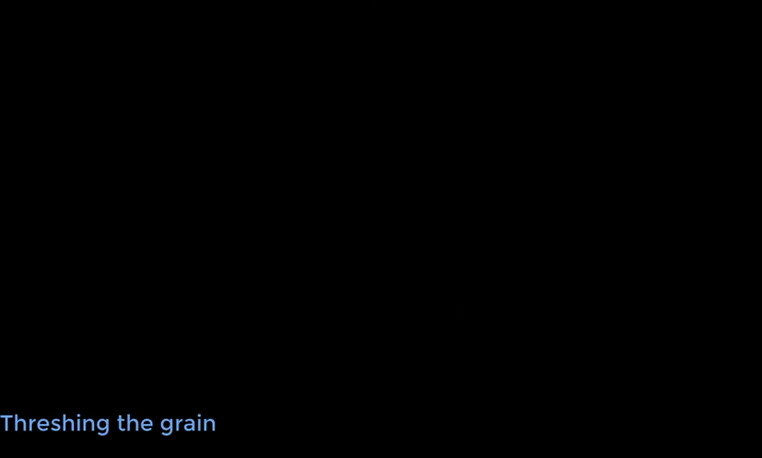 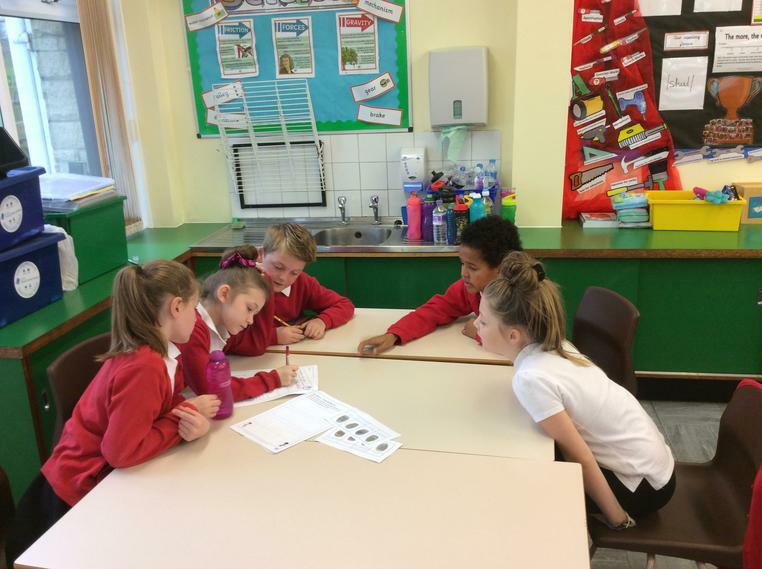 We will think about how people respond to natural disasters and look at the effects of climate change and what we can do to help reduce the carbon footprint. 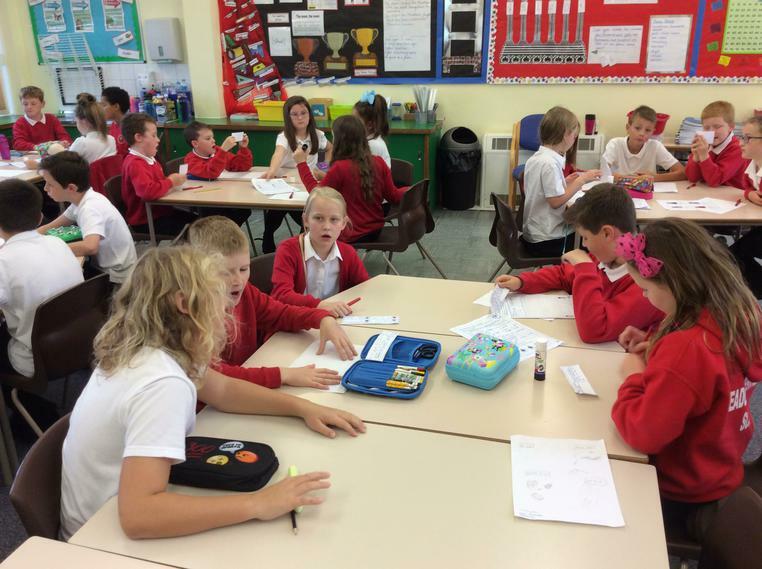 In music, we will create our own storm themed compositions and in art we will be sketching tornados. 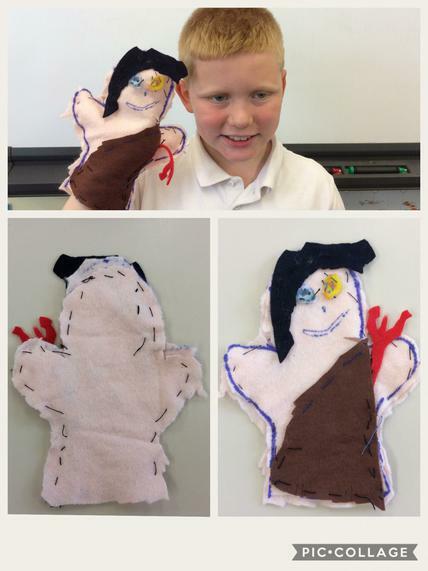 During the second half term our work is based around a history theme - Britain’s settlements of the Anglo-Saxons and Scots. 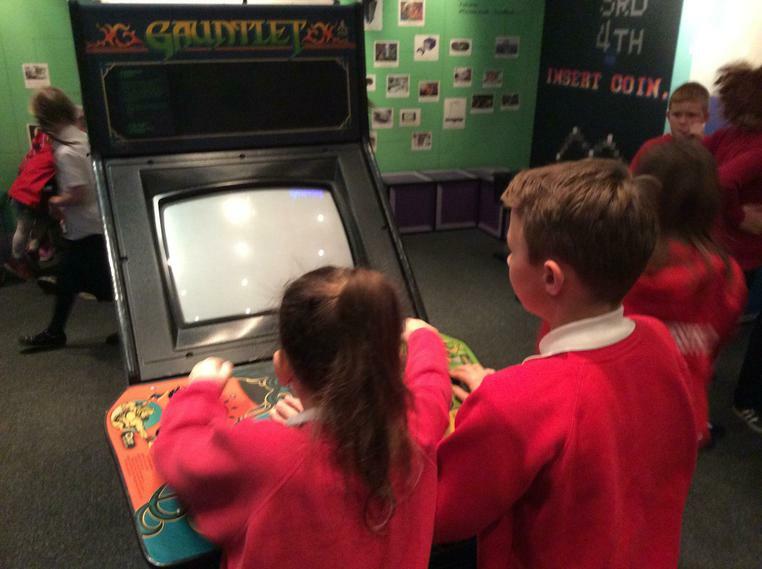 This will include an exciting trip to Dunston’s Hall where we will learn about life and much more about the Anglo-Saxons. 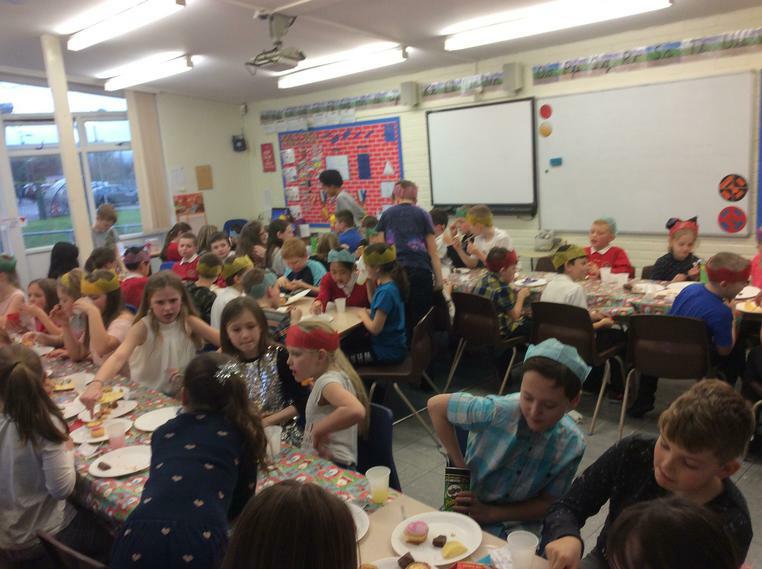 We will make Anglo- Saxon food and also dress up for the day to really get a feel for life in this era. 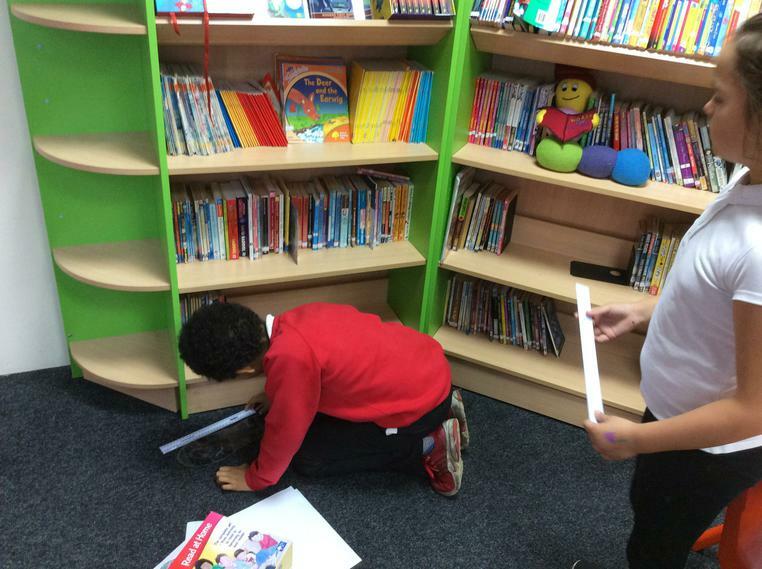 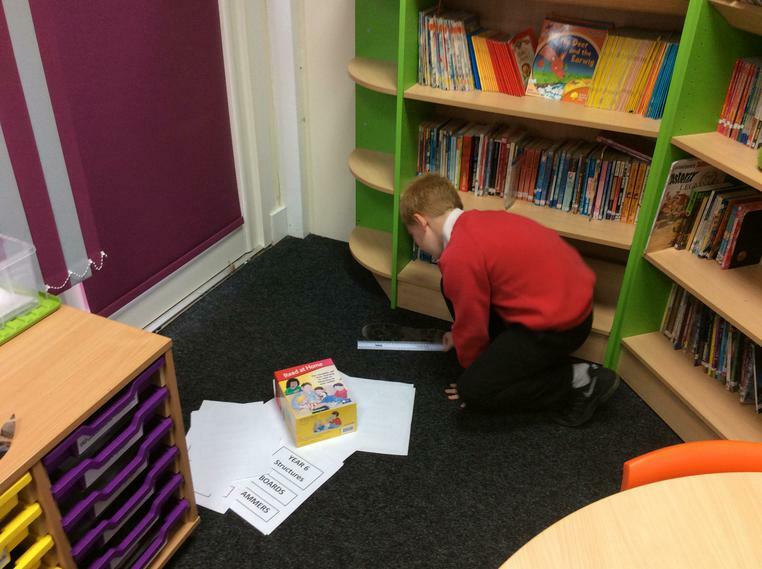 Within our science work we will be learning about properties and changes of materials. 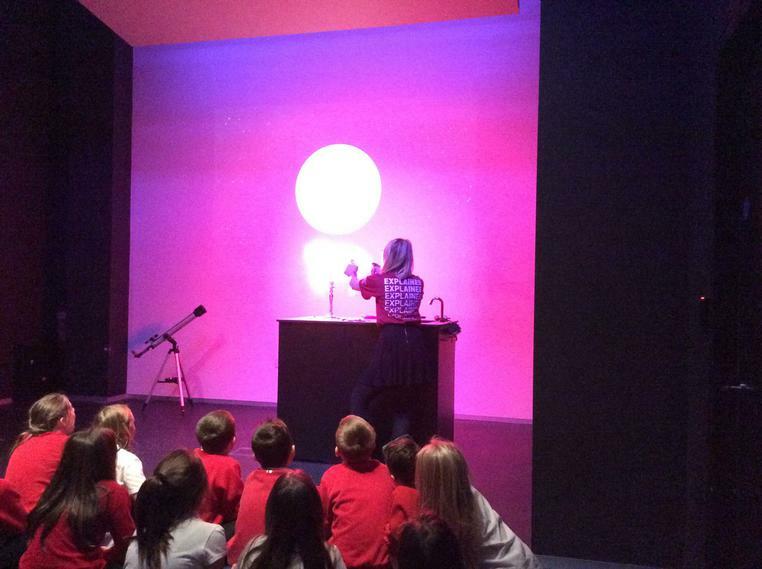 This half term we are learning about the earth, sun and moon. 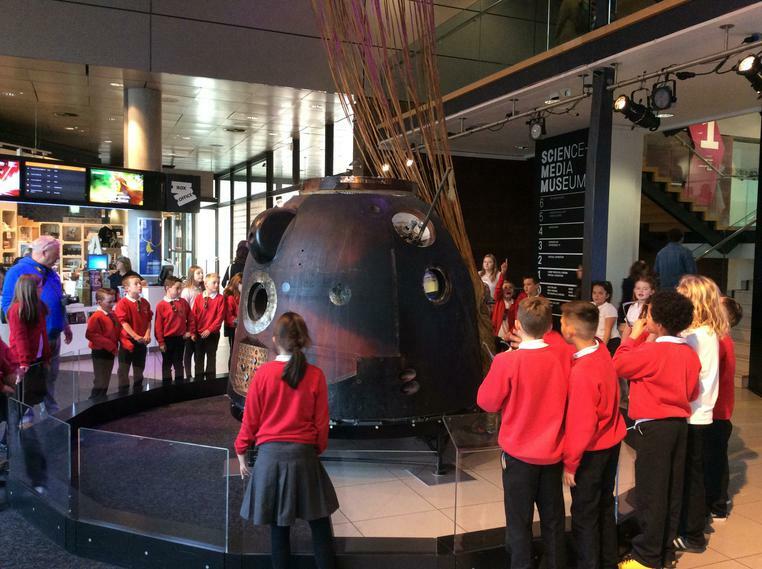 This topic will be launched by children planning their own mission to Mars, where children will decide what objects they would take on their expedition. 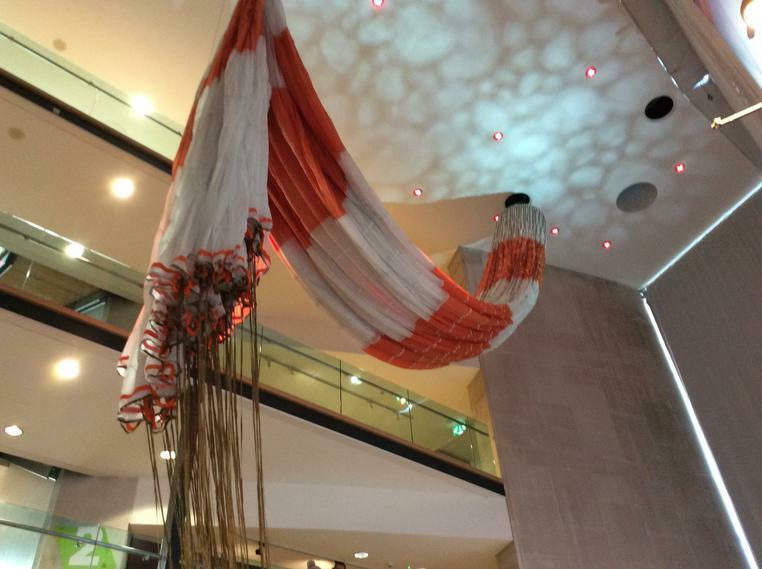 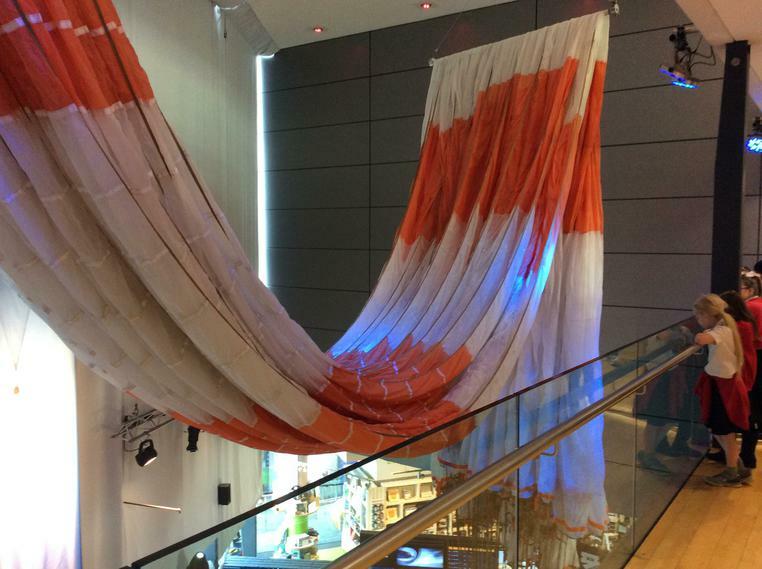 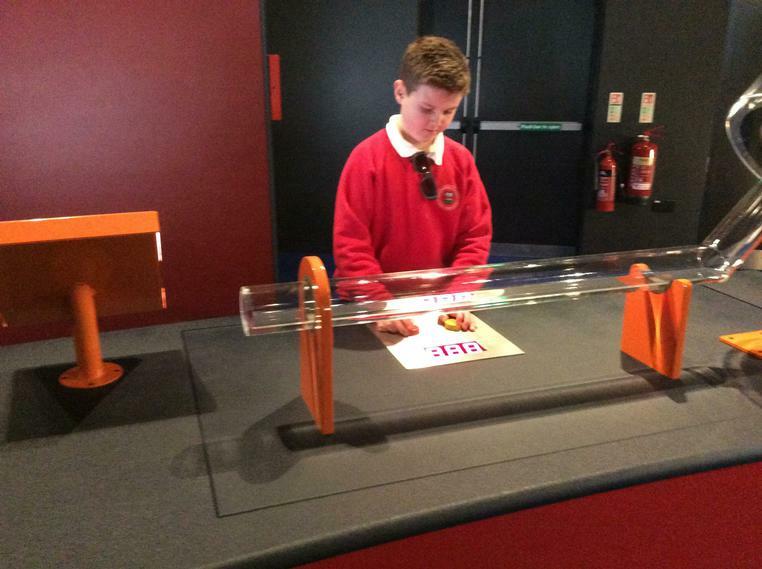 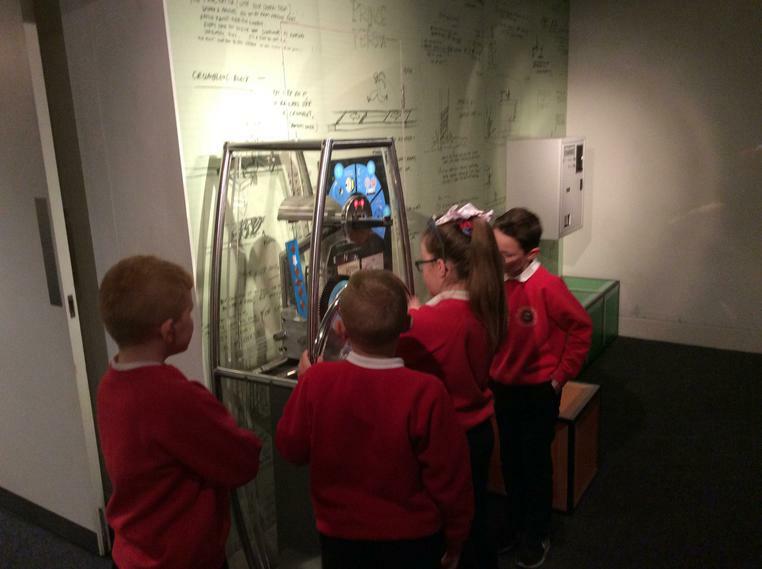 We will also be attending The National Science and Media Museum on a school trip. 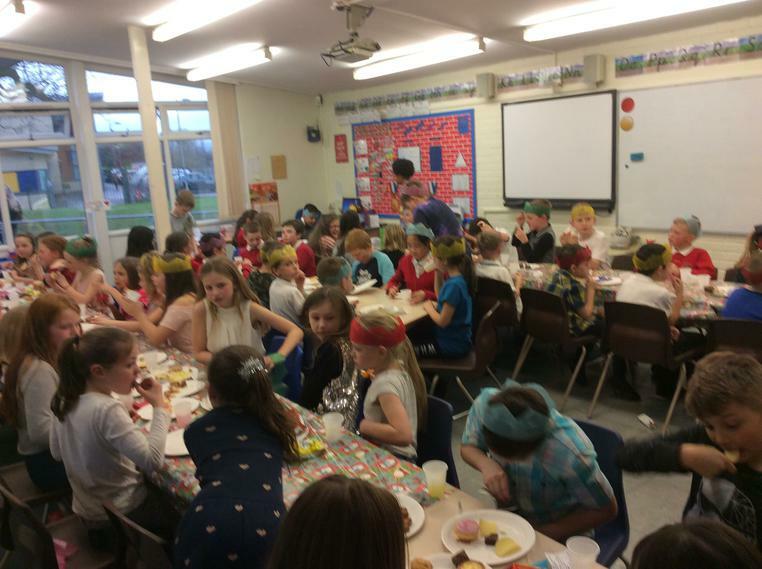 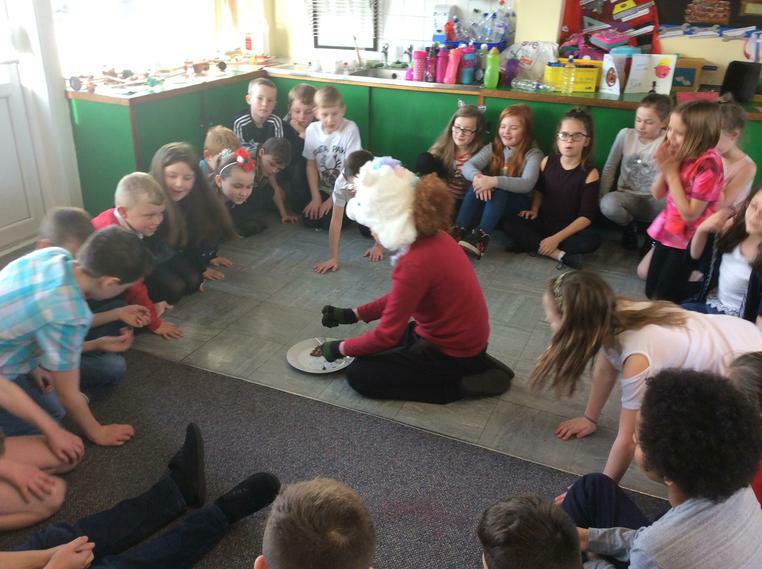 An afternoon of festive fun and games! 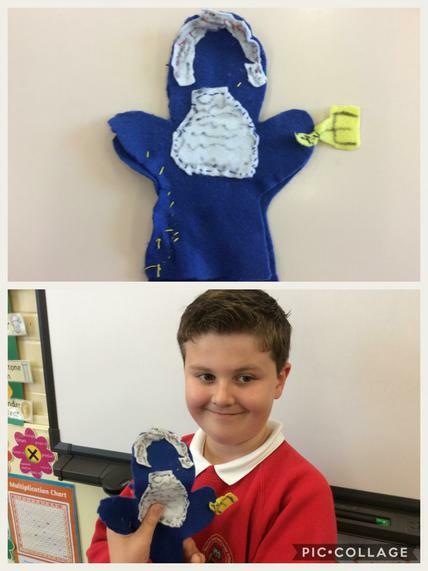 In Design Technology, we designed and built Moon Buggies. 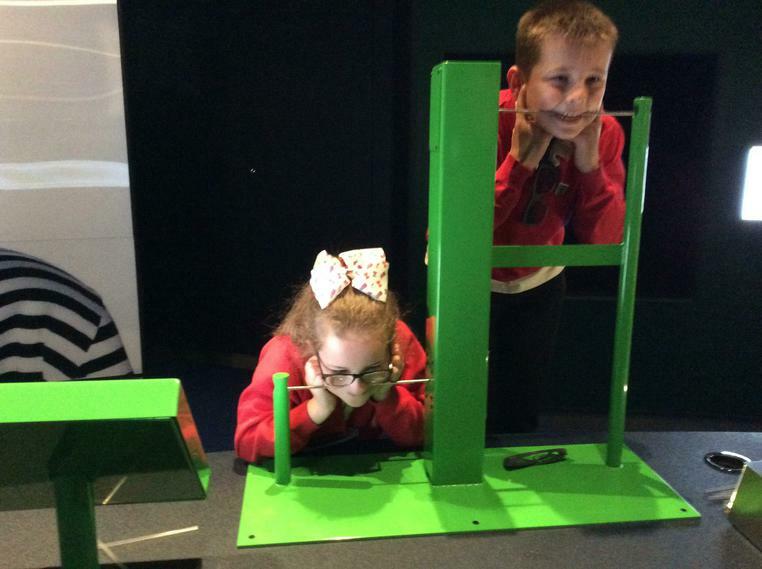 We learnt how to saw safely and how to build a simple circuit to make our buggies move! 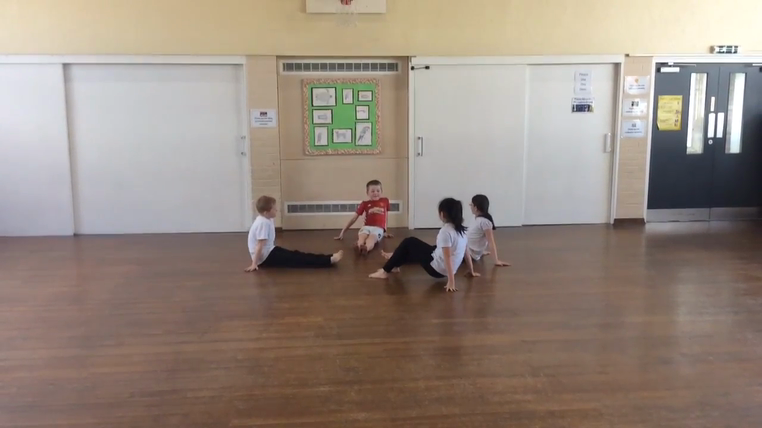 This term, we have loved having Andy come in to teach us Karate on a Monday afternoon. 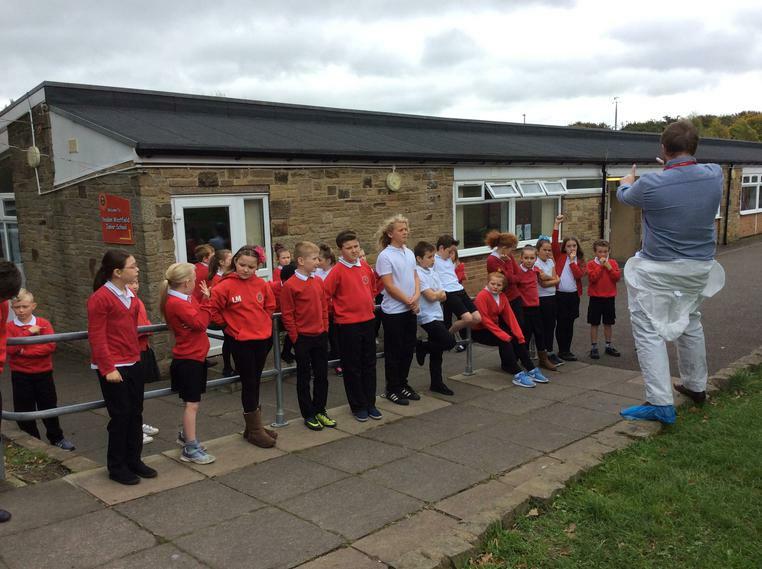 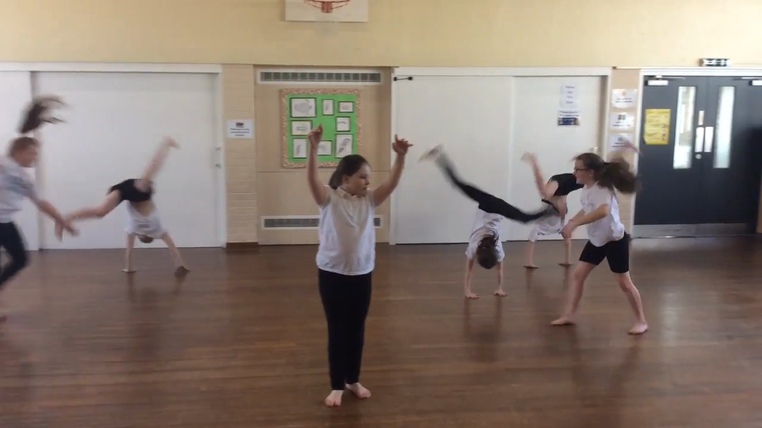 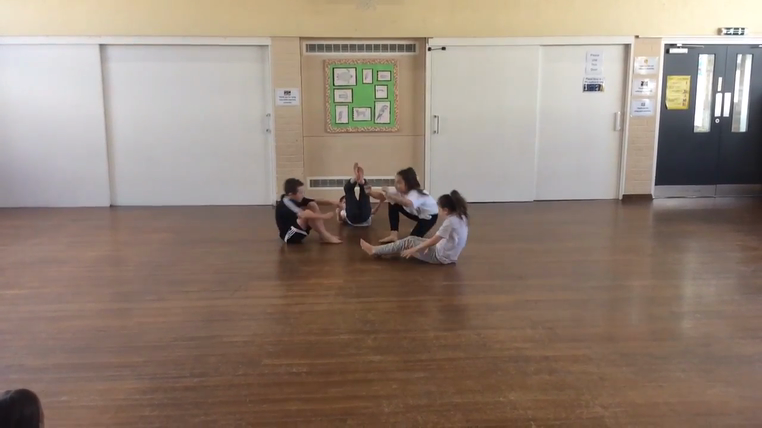 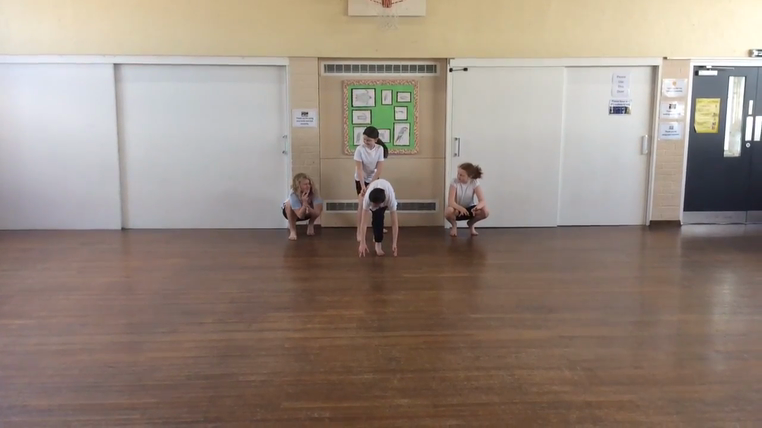 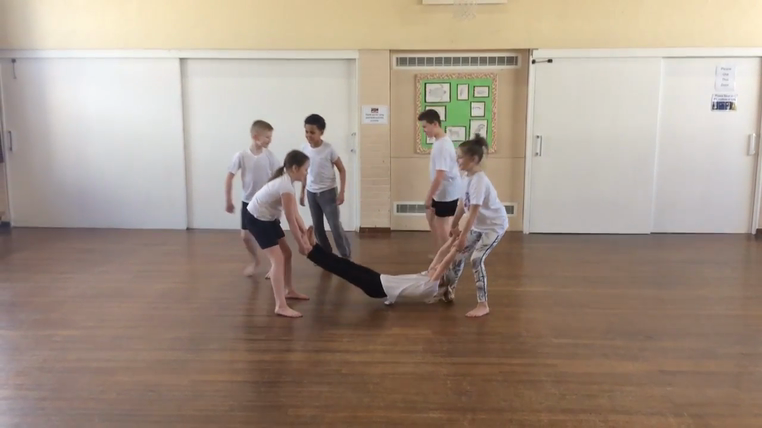 Go to our PE page to check out some photos and videos of us in action! 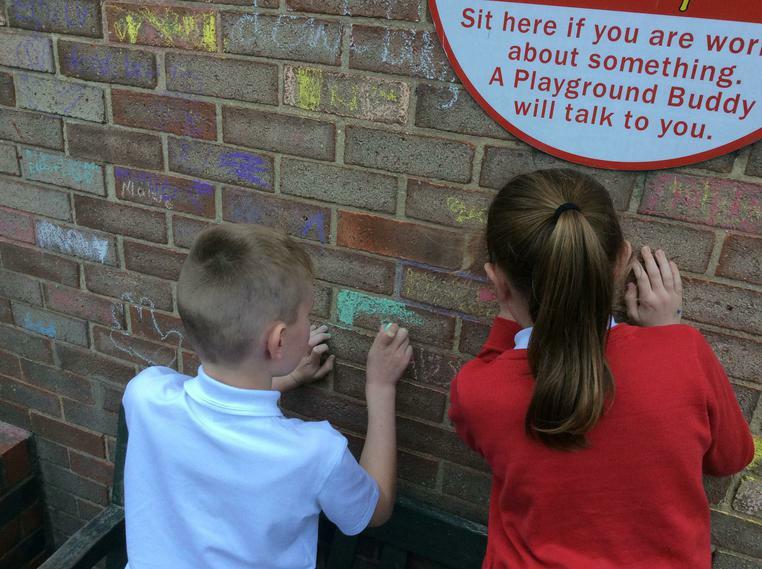 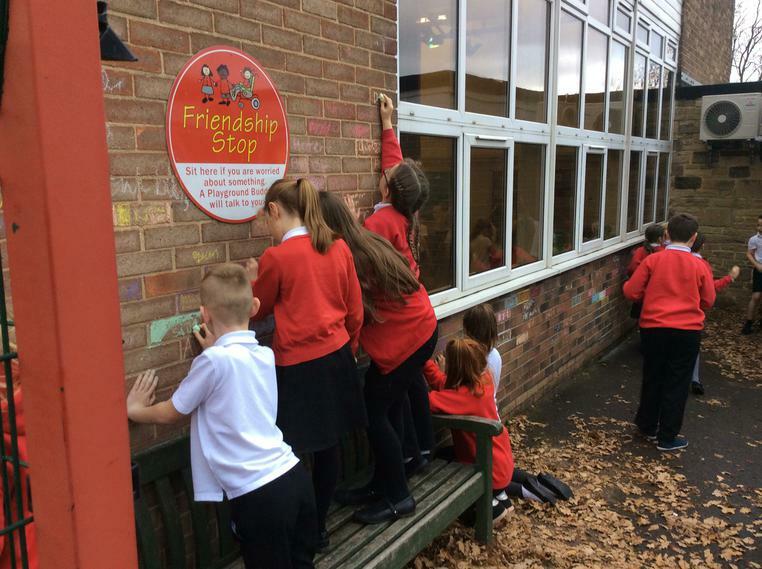 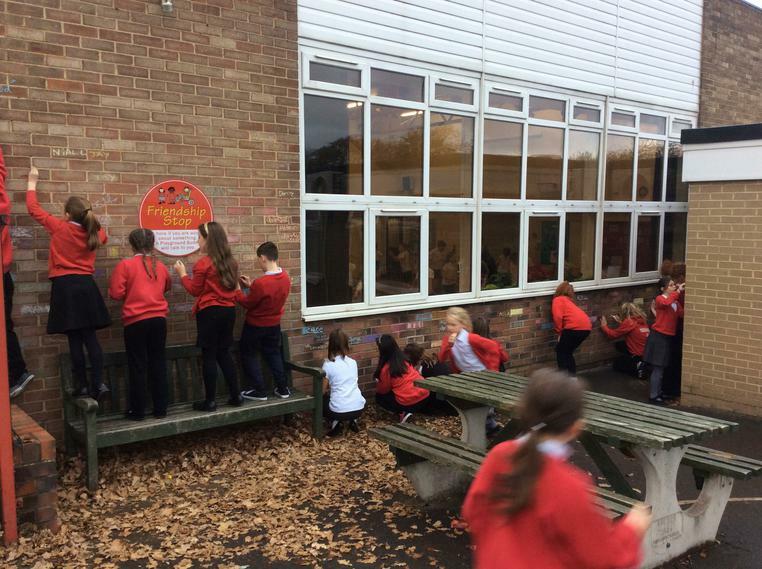 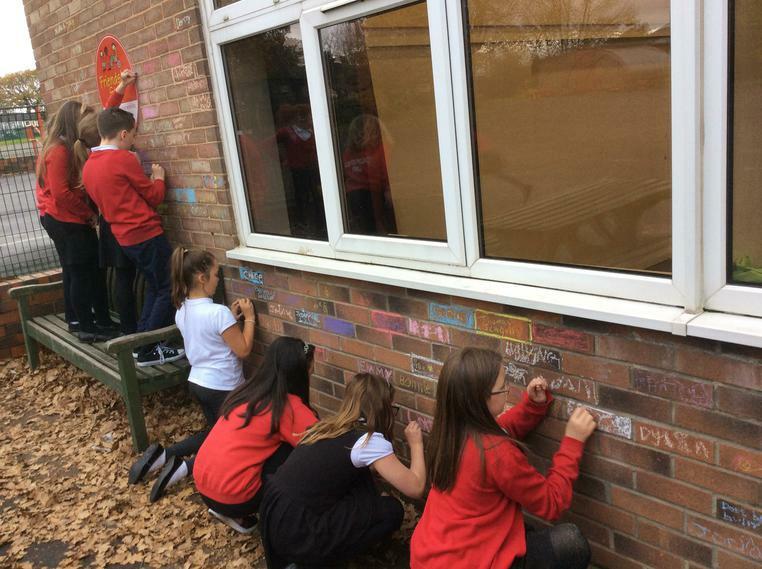 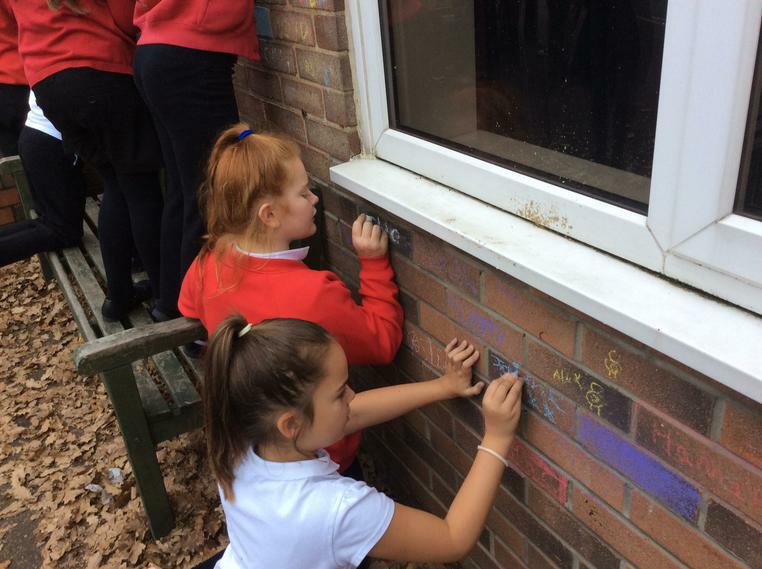 As part of Anti-Bullying week, we went outside to sign our names on the walls by the Friendship Bench to show our support of anti-bullying. 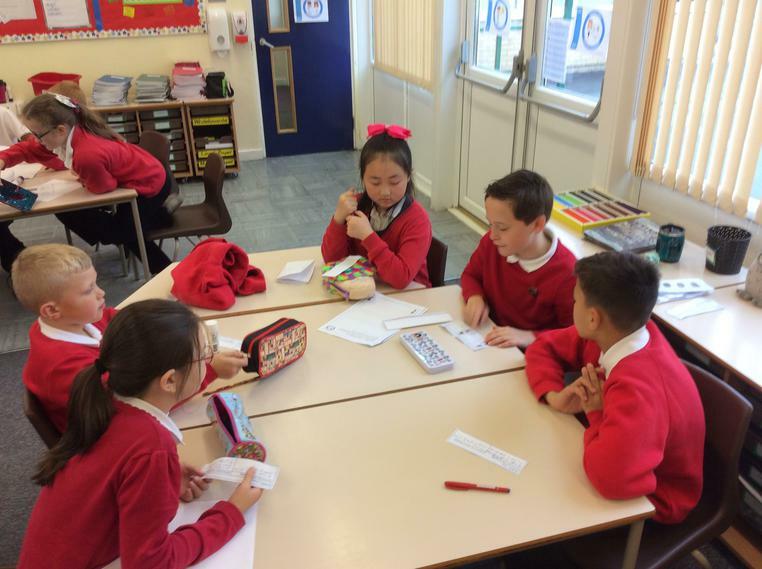 We also did some work in lessons around this year's theme of 'All Different, All Equal' and created a jigsaw made up of individual pieces to represent each member of our class. 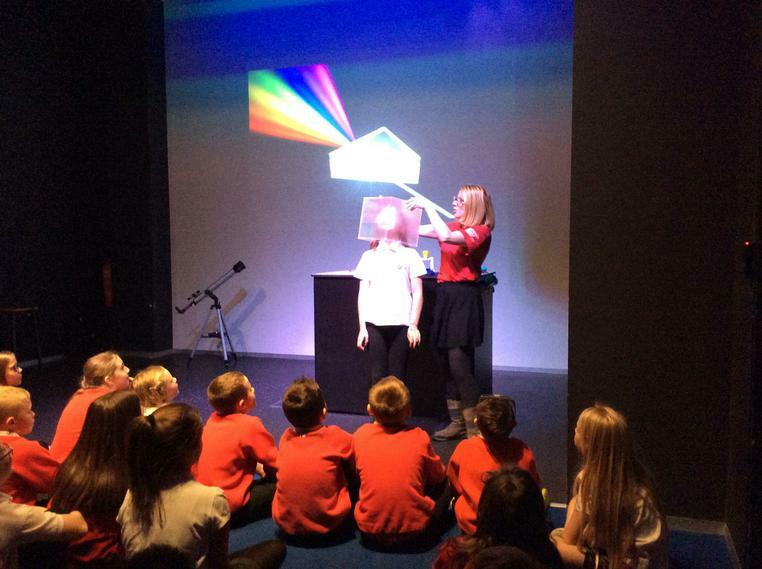 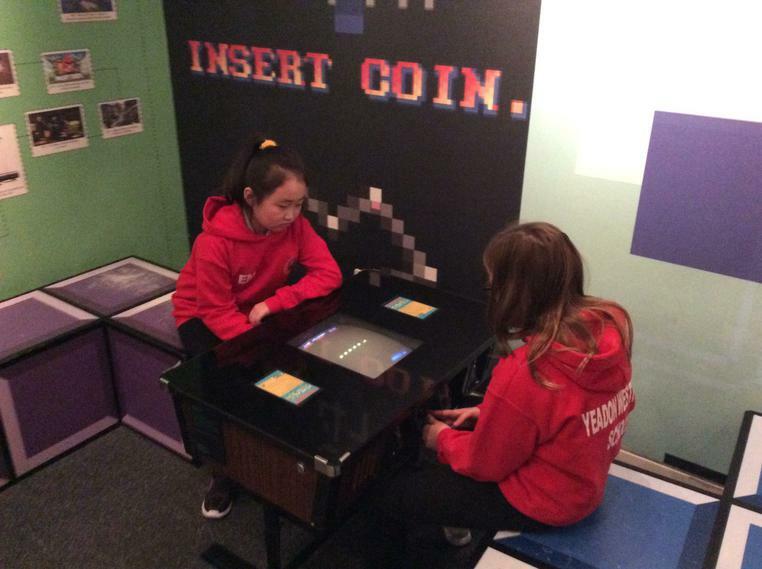 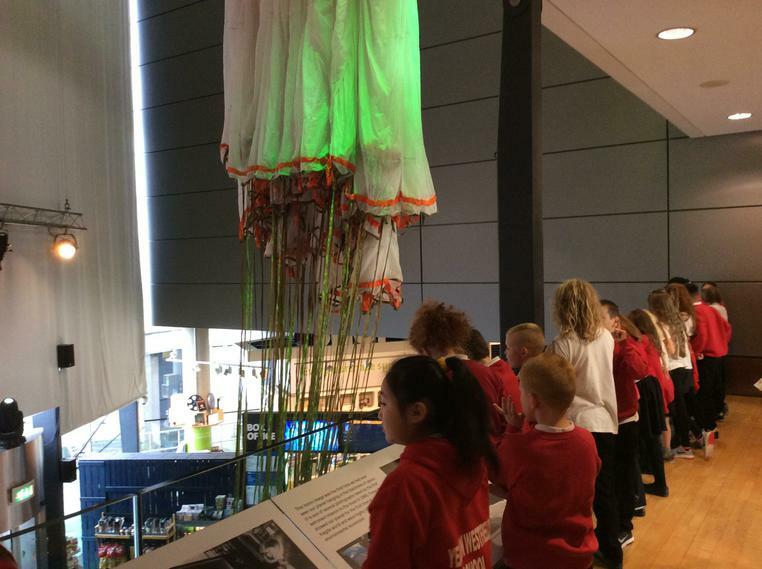 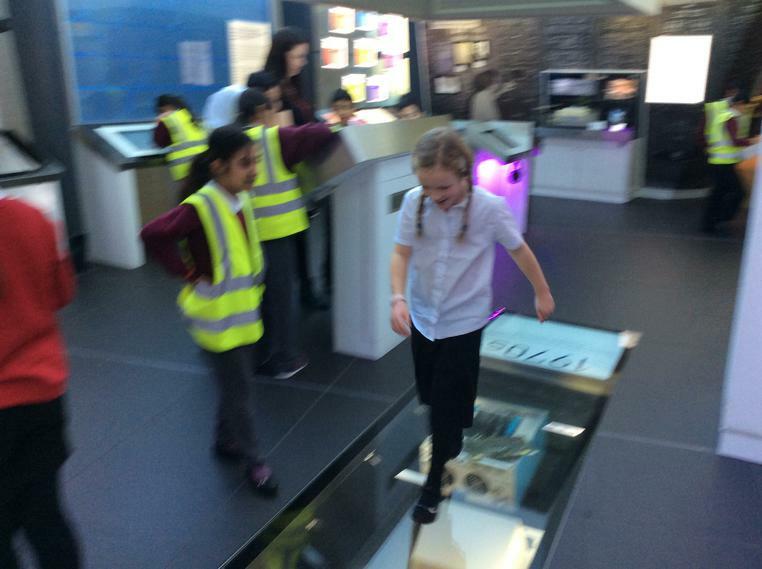 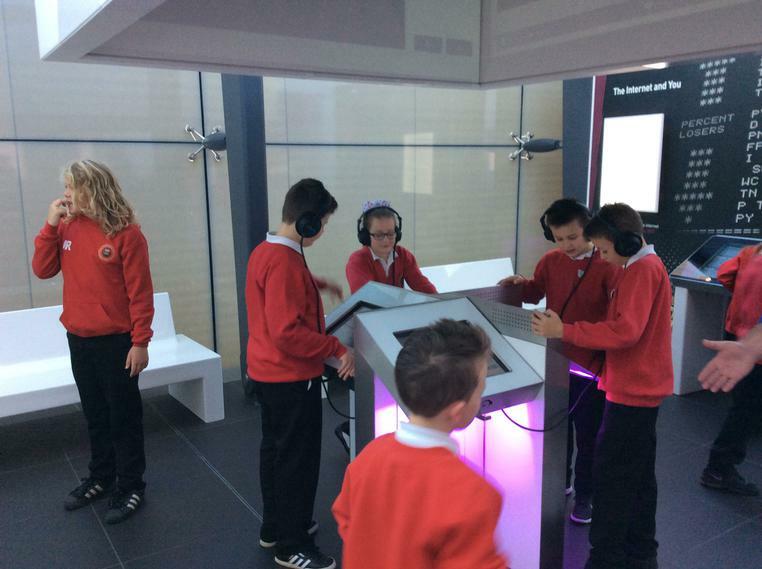 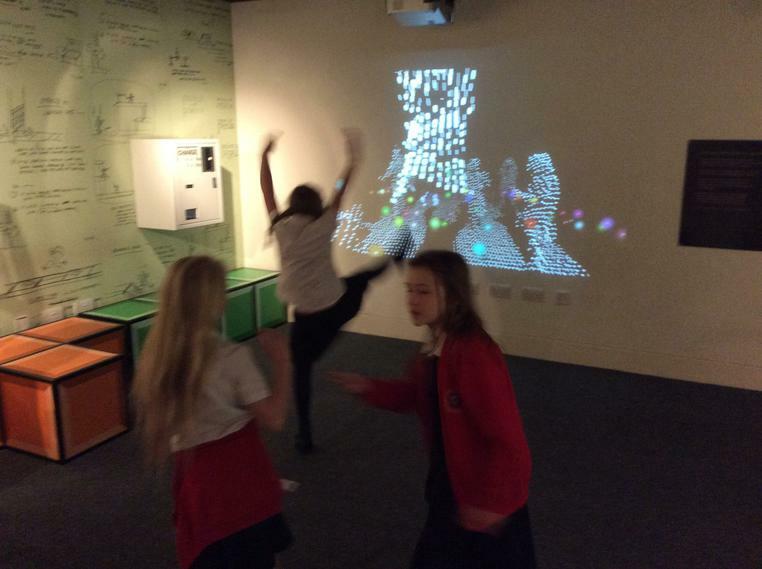 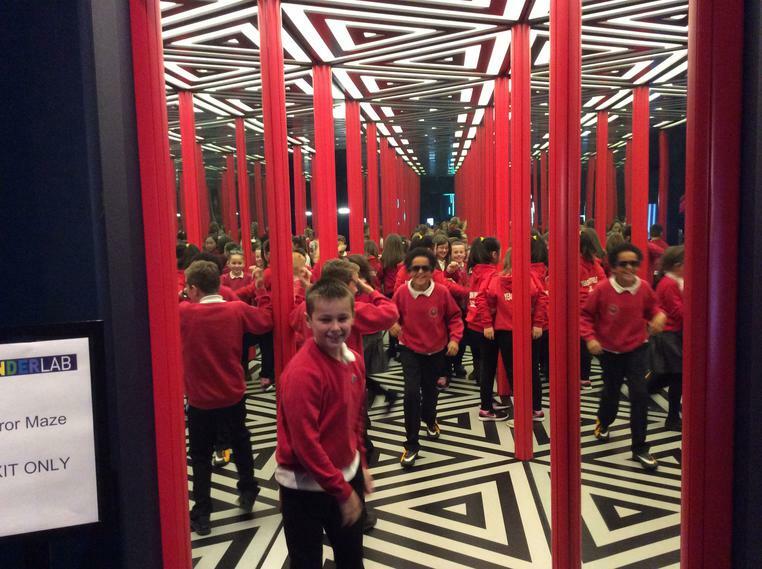 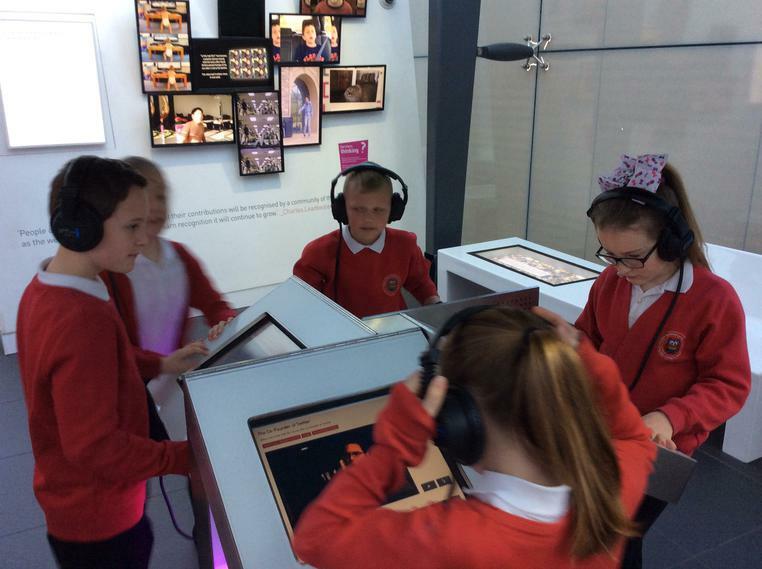 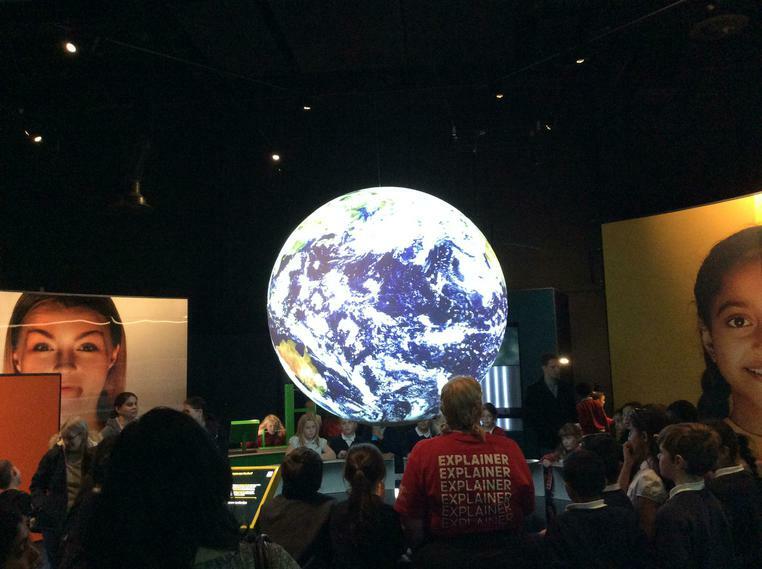 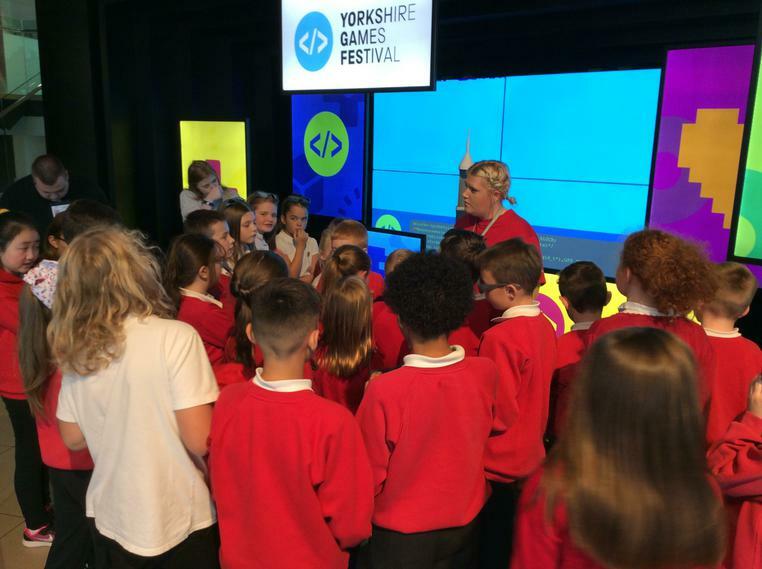 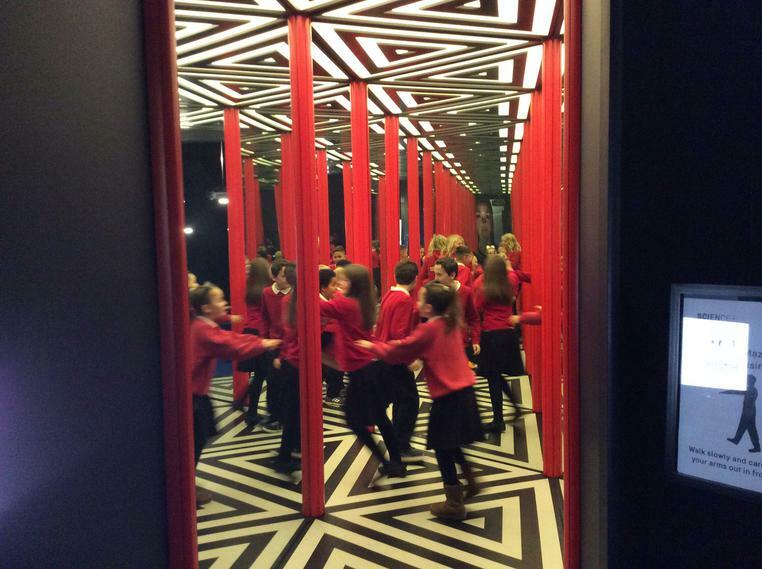 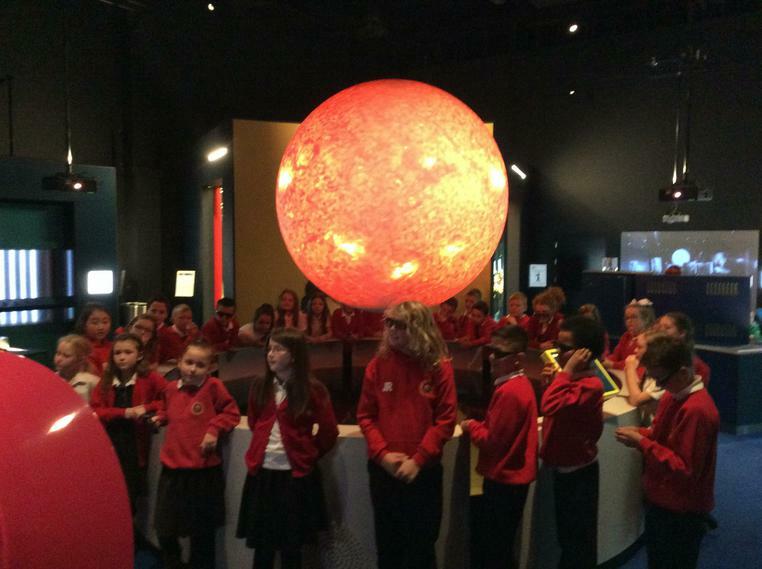 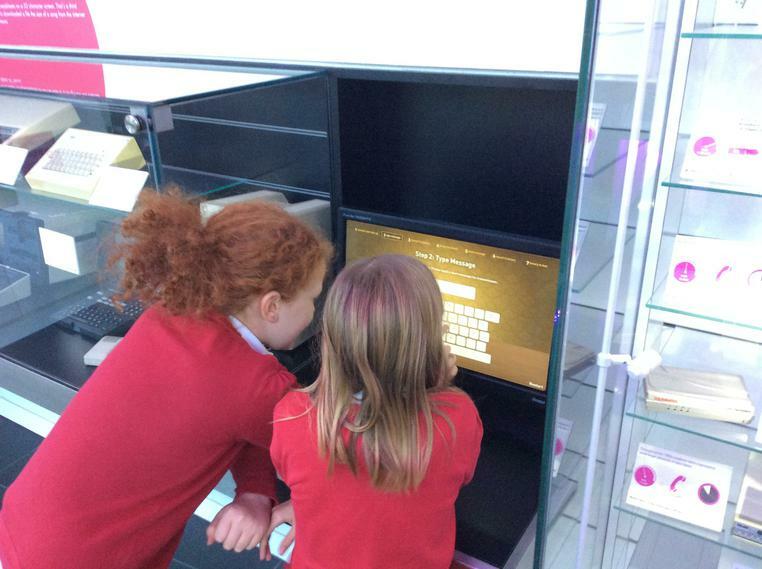 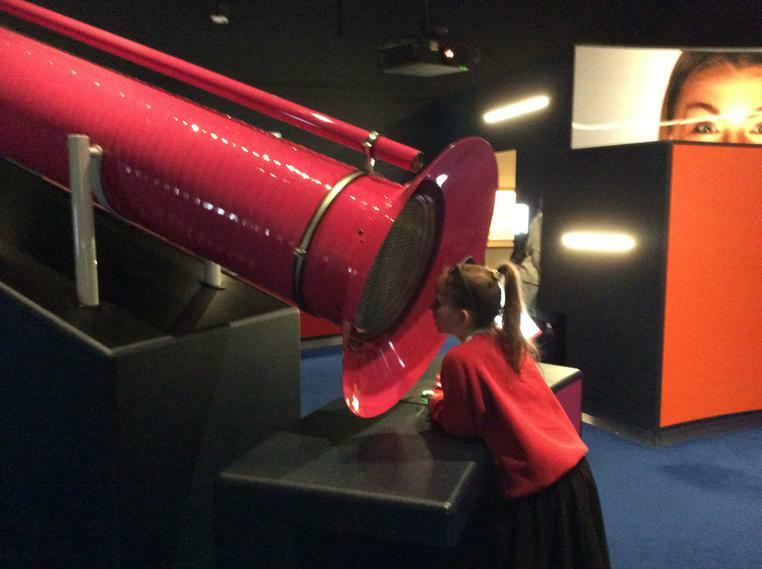 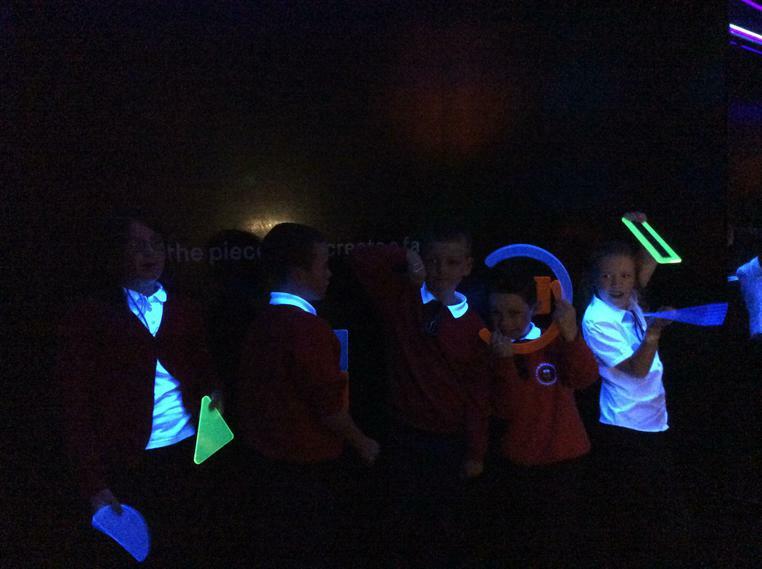 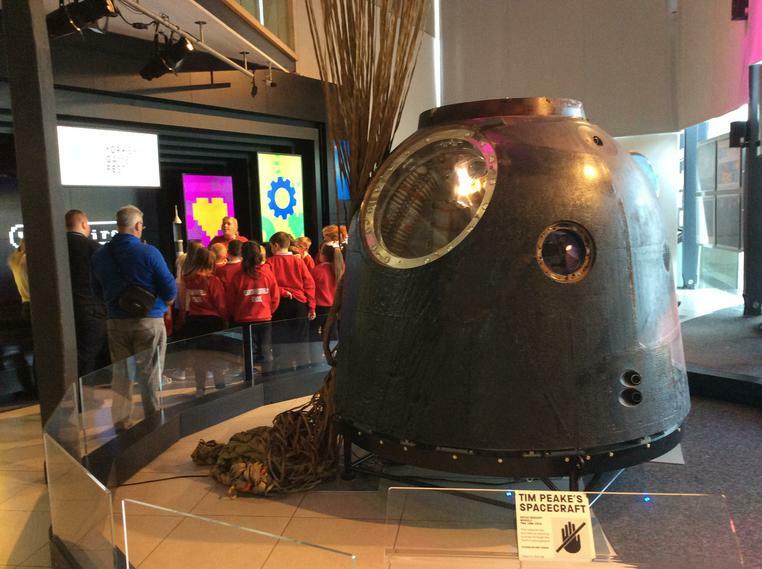 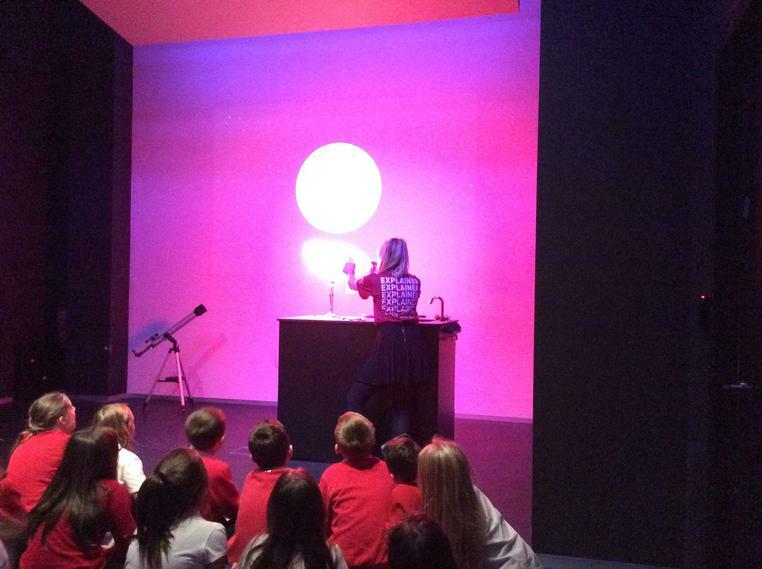 We had an amazing day out at the National Science and Media Museum in Bradford to launch our new topic about Space. 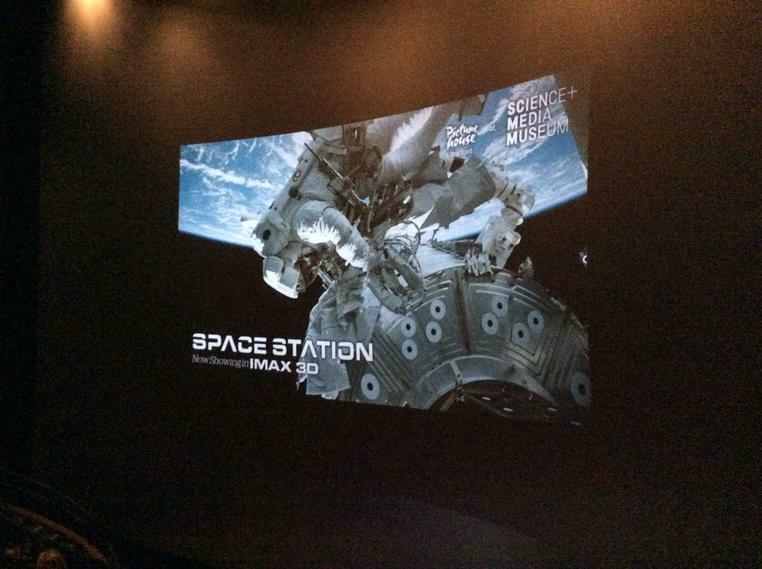 We watched a 3D IMAX film about the International Space Station, explored their Wonderlab and looked around some of the other exhibits.The highlight being Tim Peake's spacecraft and we heard how he travelled up to the International Space Station and descended back to earth in it! 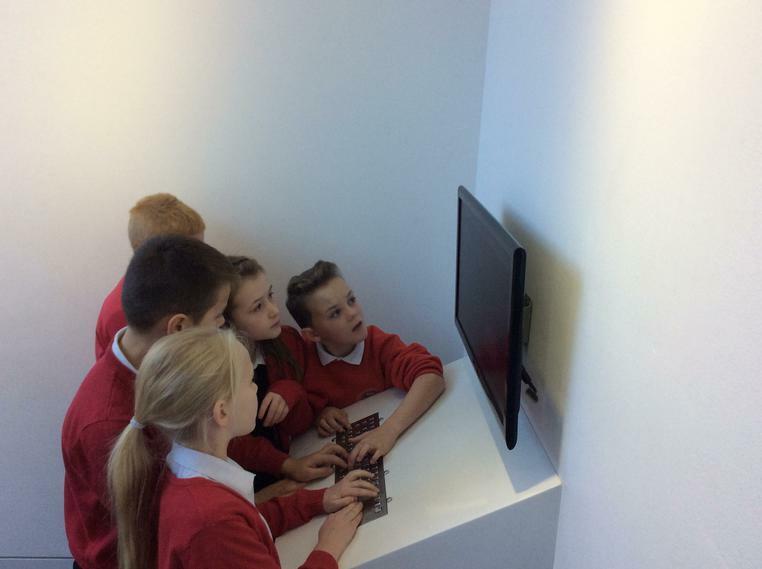 We were surprised how small it was! 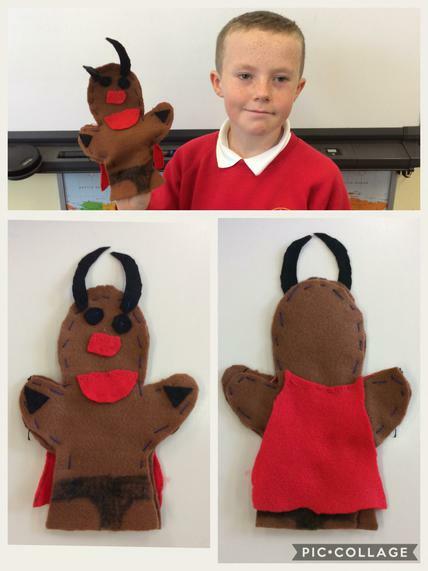 Our first topic in the Autumn term is ‘Groovy Greeks’ where we will find out about life in Ancient Greece. 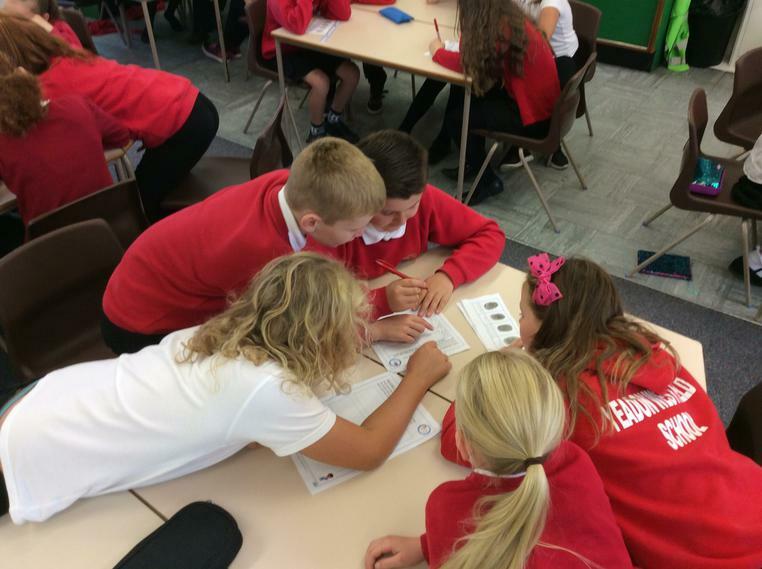 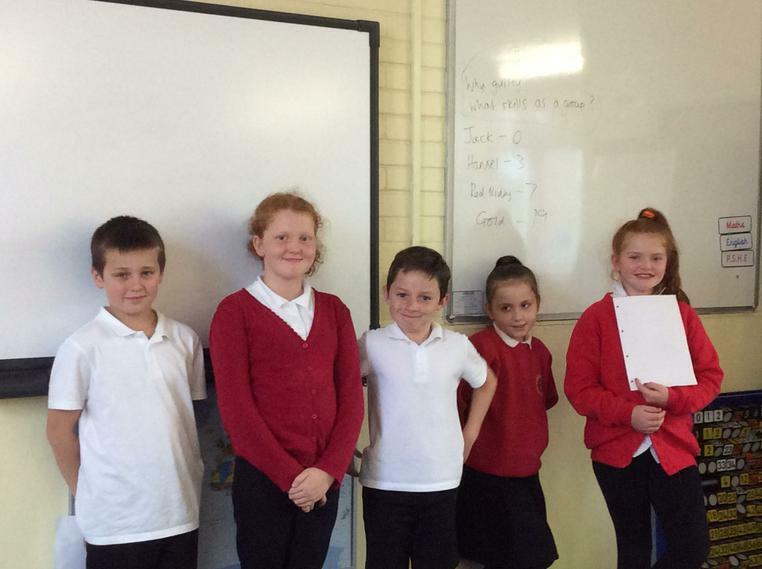 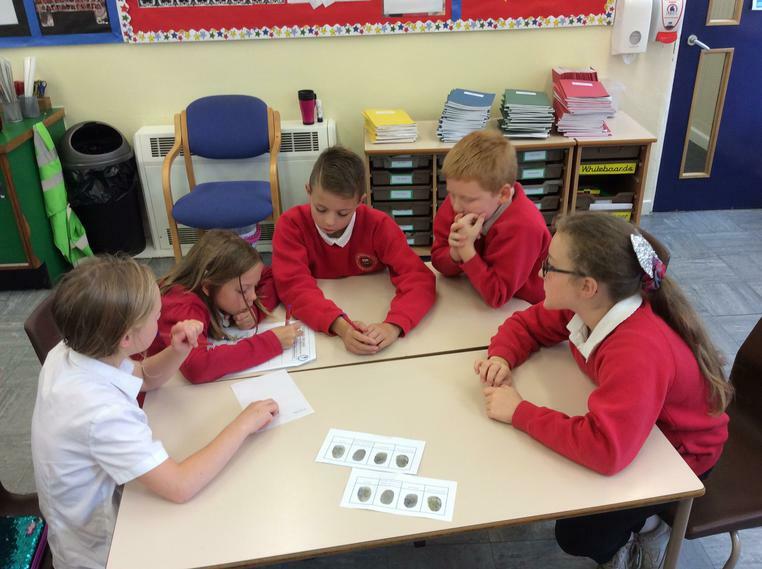 This topic began with a very exciting Ancient Greek murder mystery to solve! 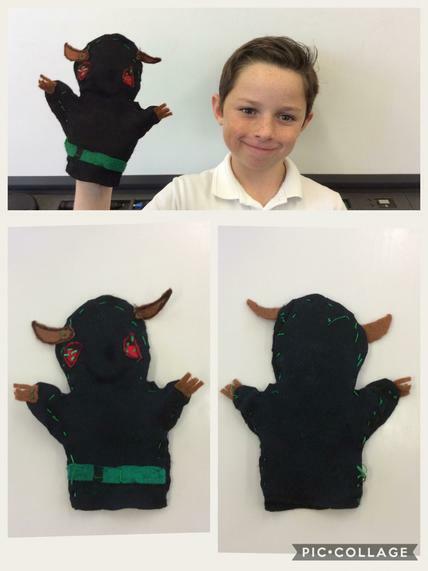 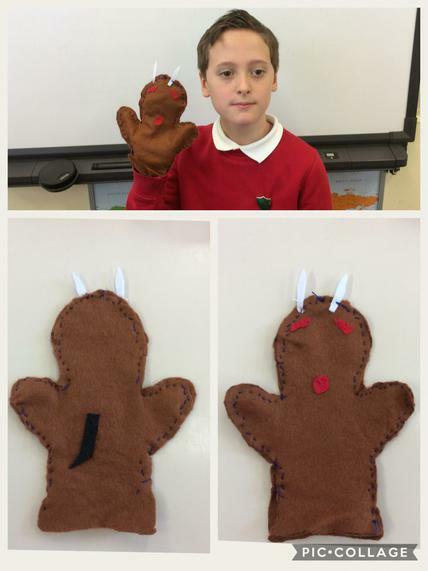 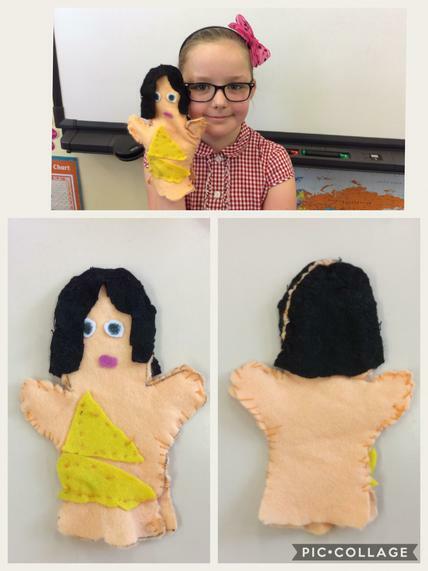 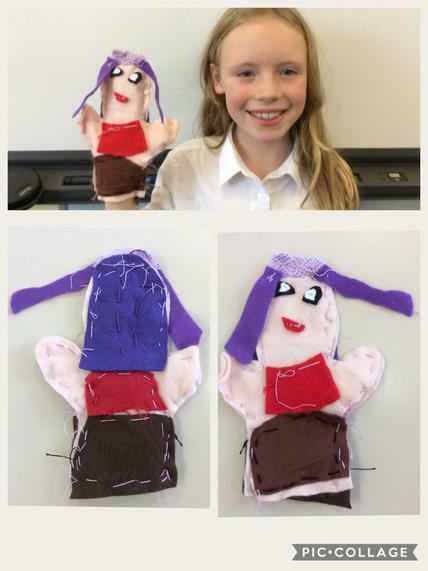 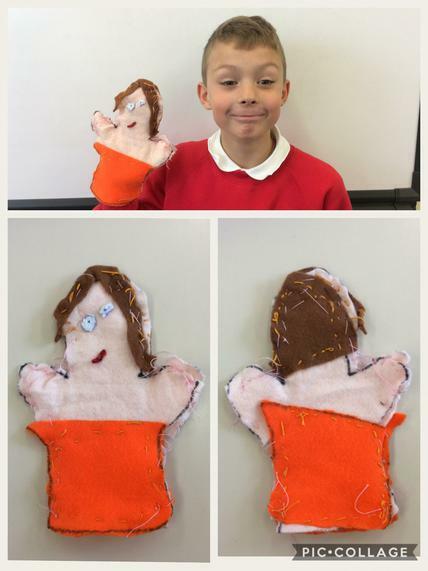 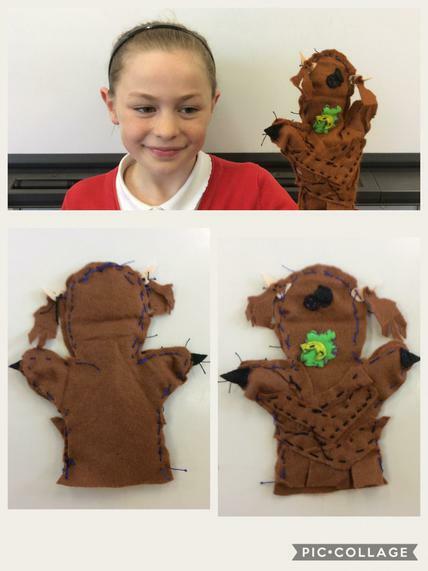 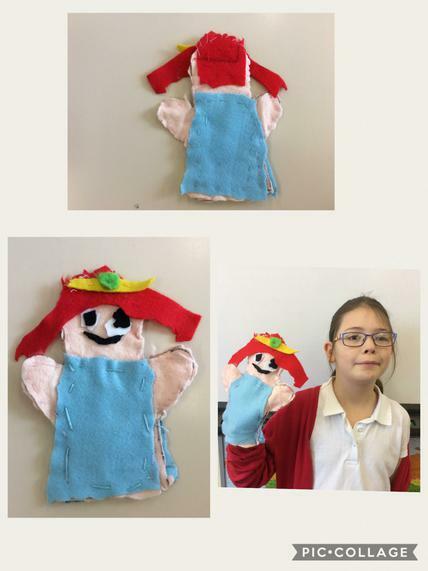 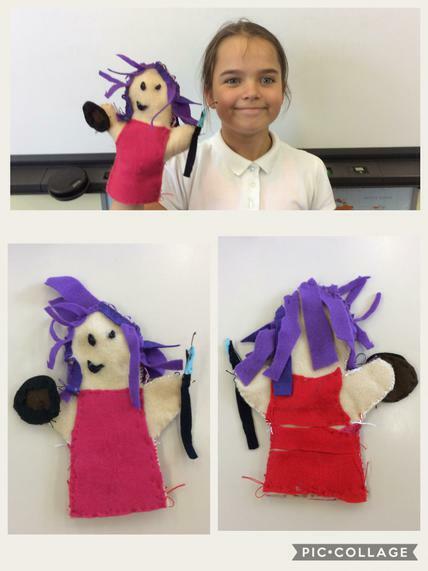 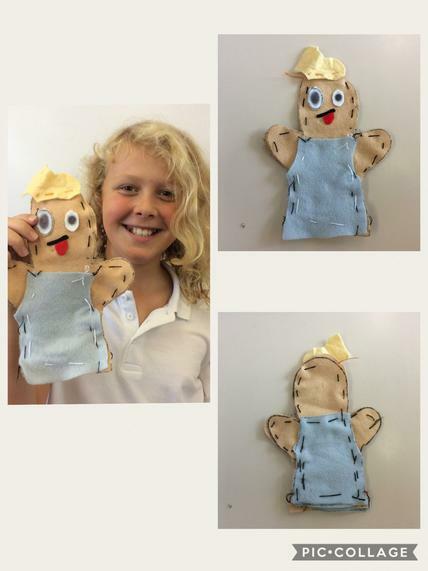 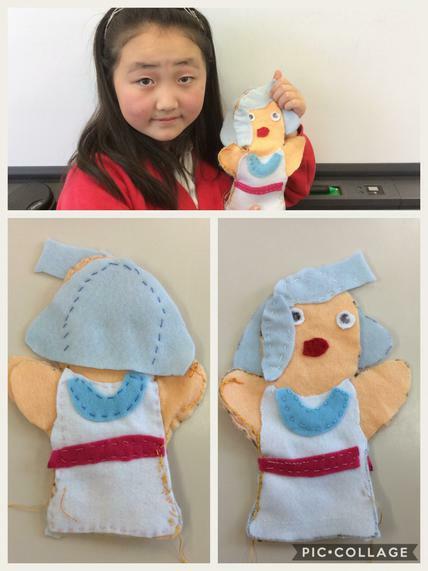 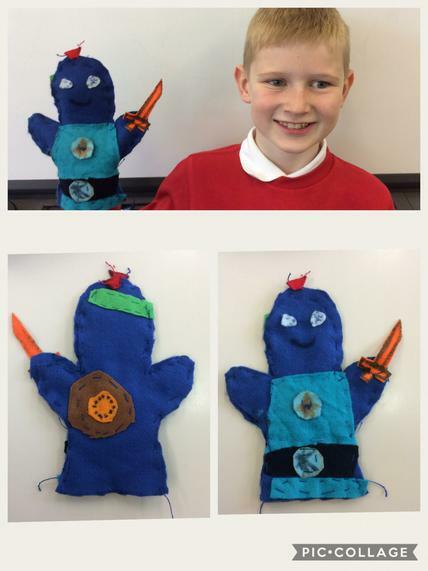 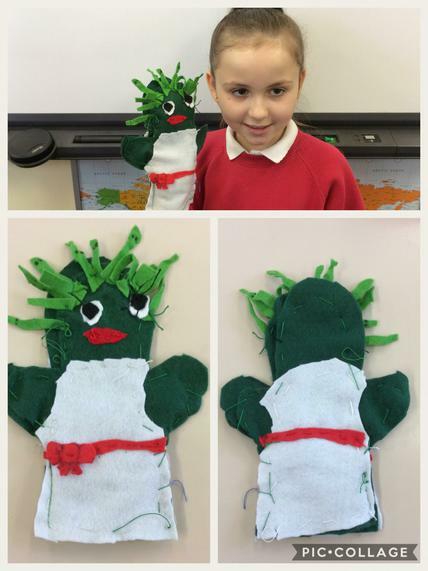 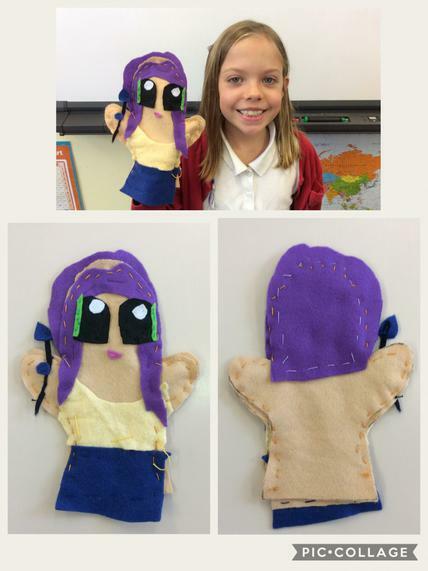 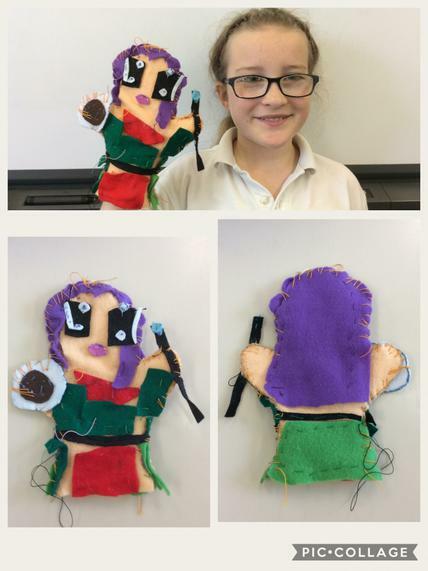 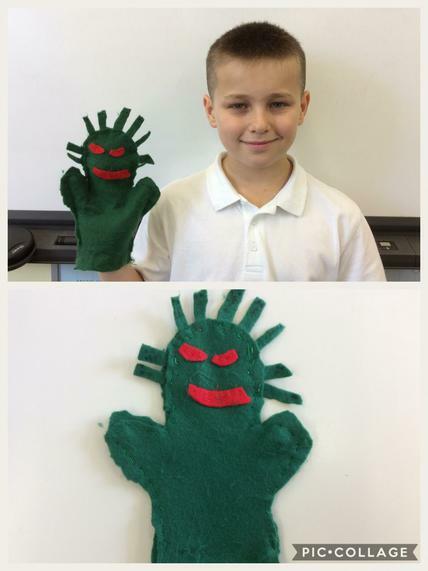 For our Design Technology project this term, we designed and then made our own Ancient Greek puppets. 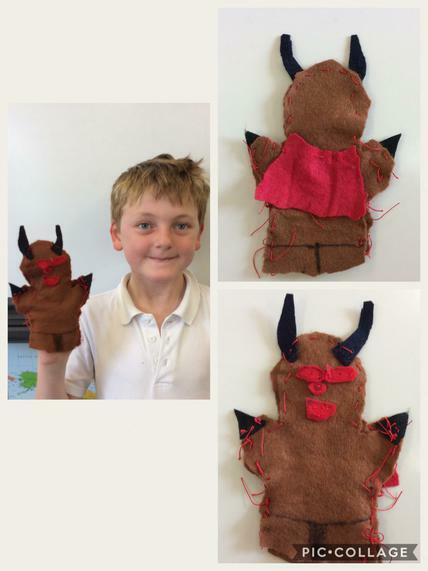 We took design inspiration from the Greek Gods/Goddesses, Minotaur and Medusa. 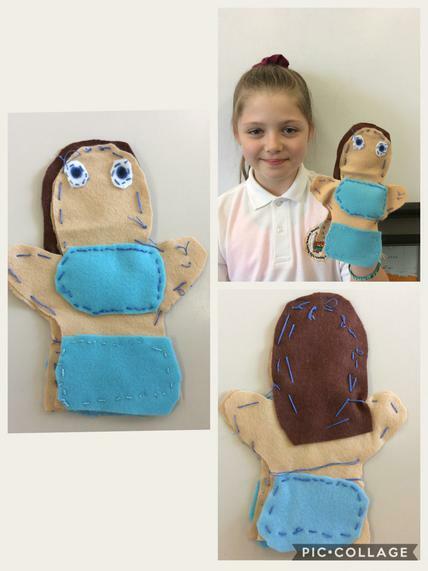 It took several weeks to prepare all the individual parts of the puppets before we started stitching them together. 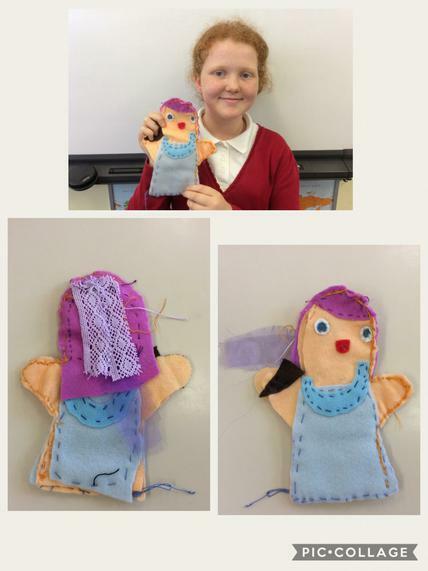 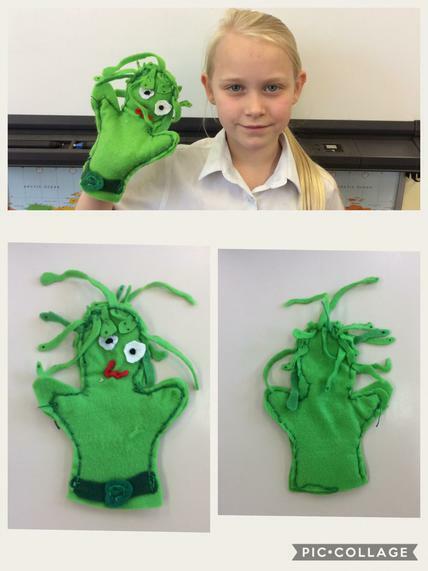 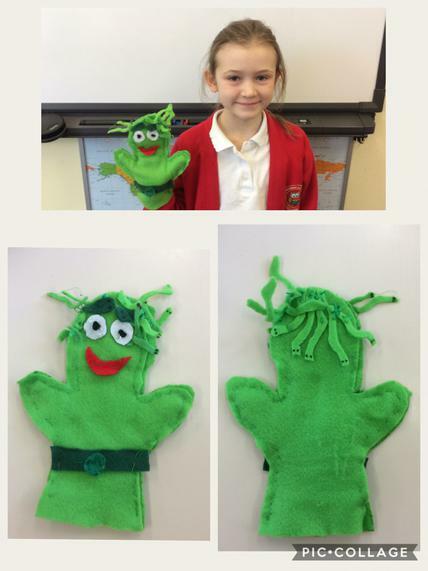 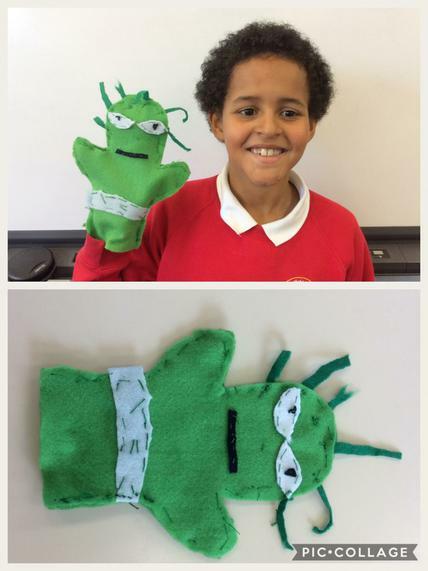 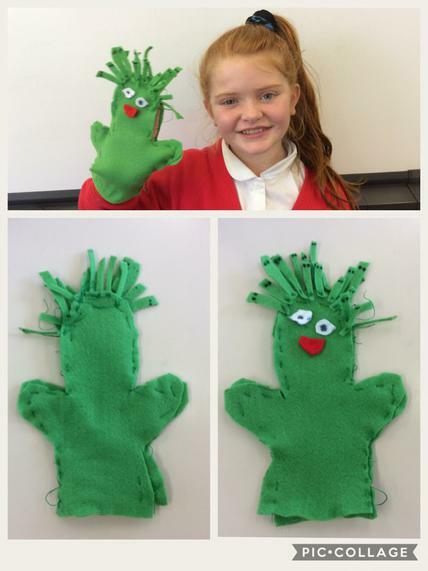 Some of us found it quite tricky to do the sewing, but we are all very proud of what we have produced. 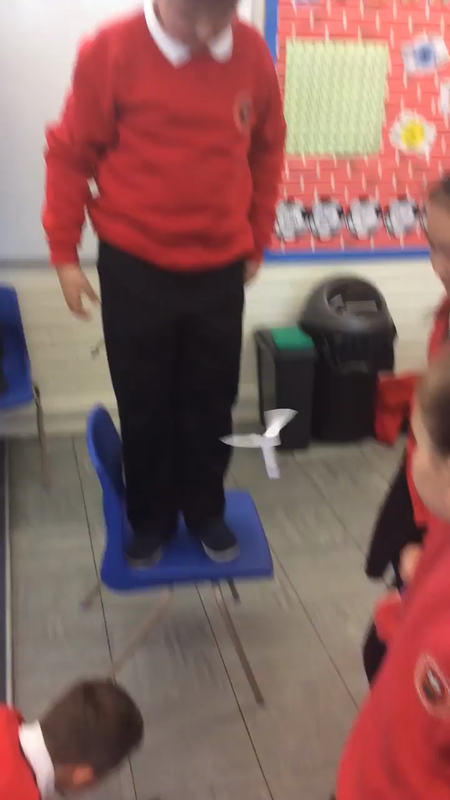 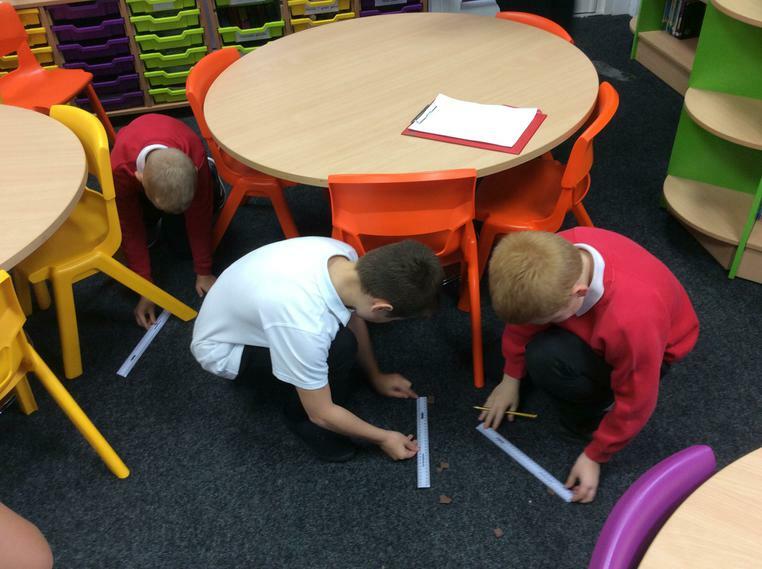 In Science we made Helicopters and investigated if the weight of an object affects the speed that it falls. 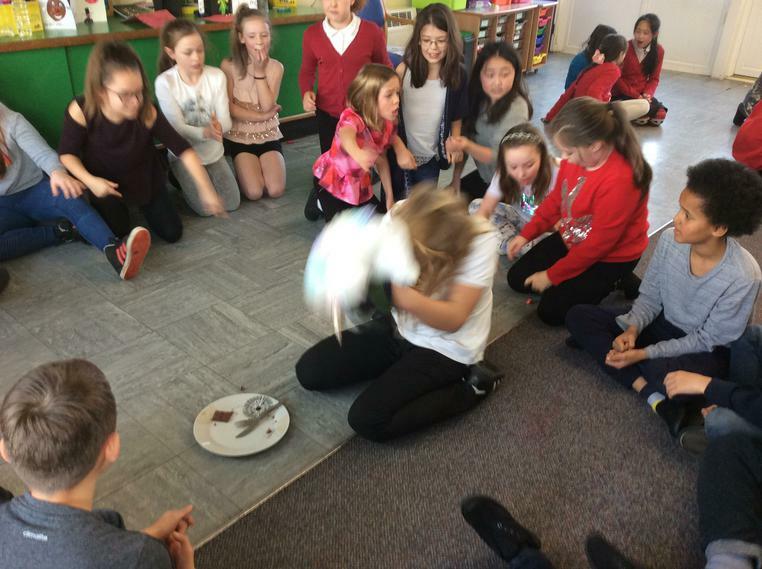 One group dropping their Helicopter and timing how long it took to fall.